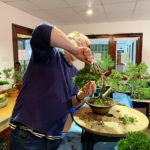 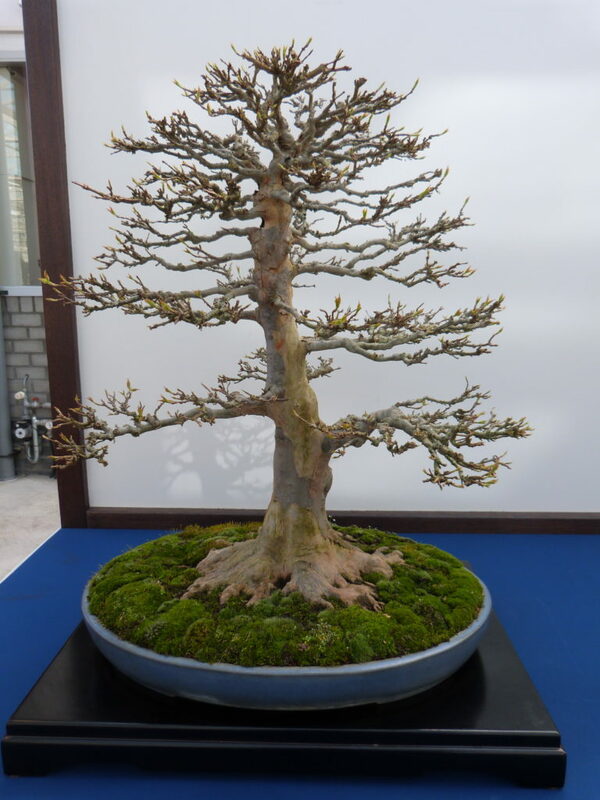 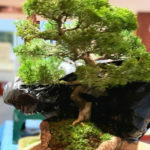 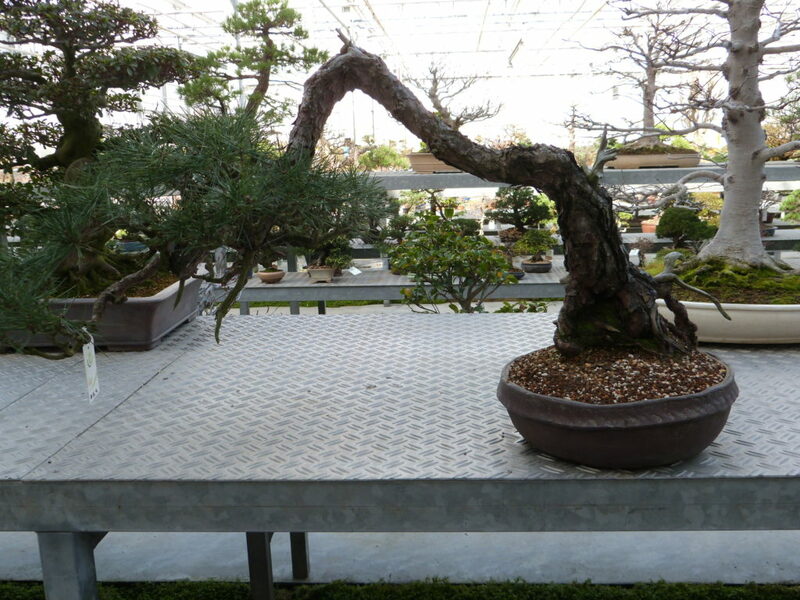 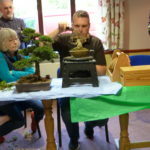 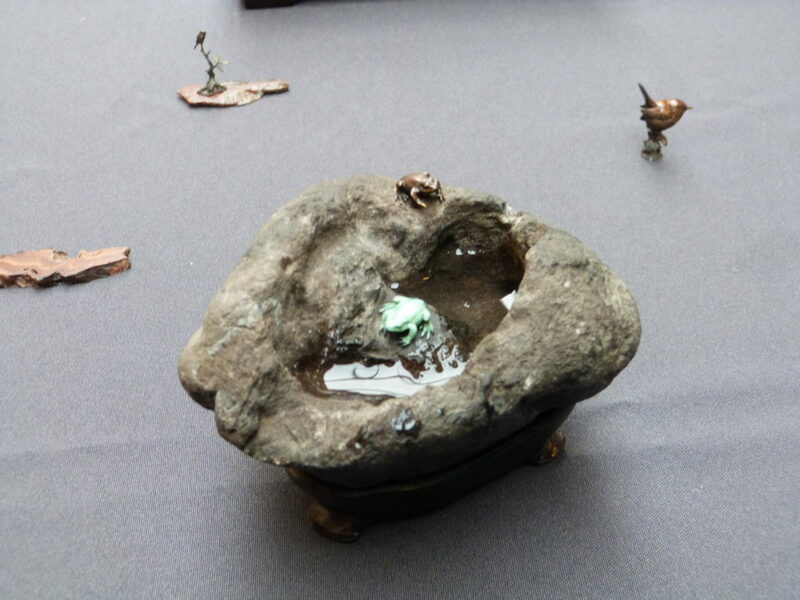 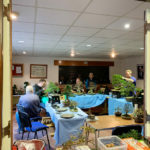 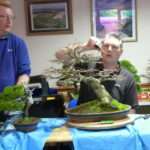 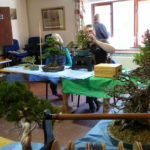 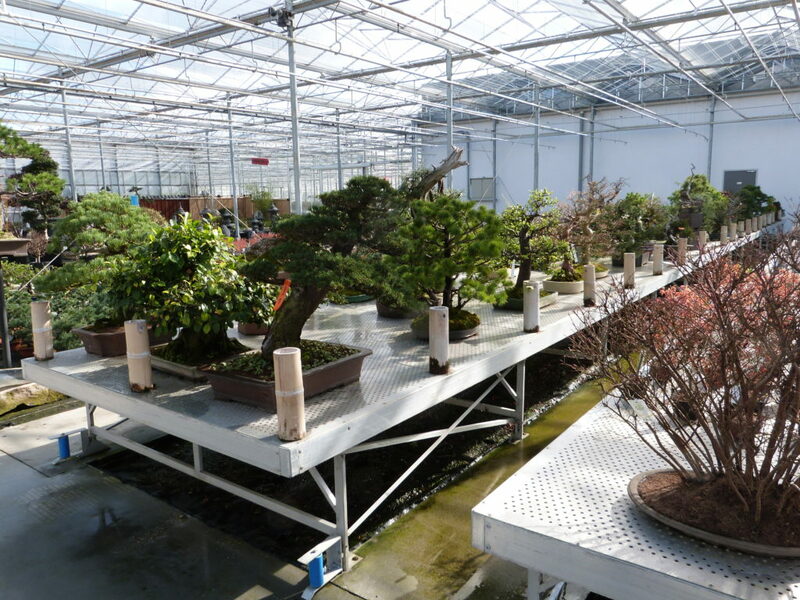 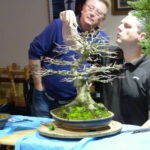 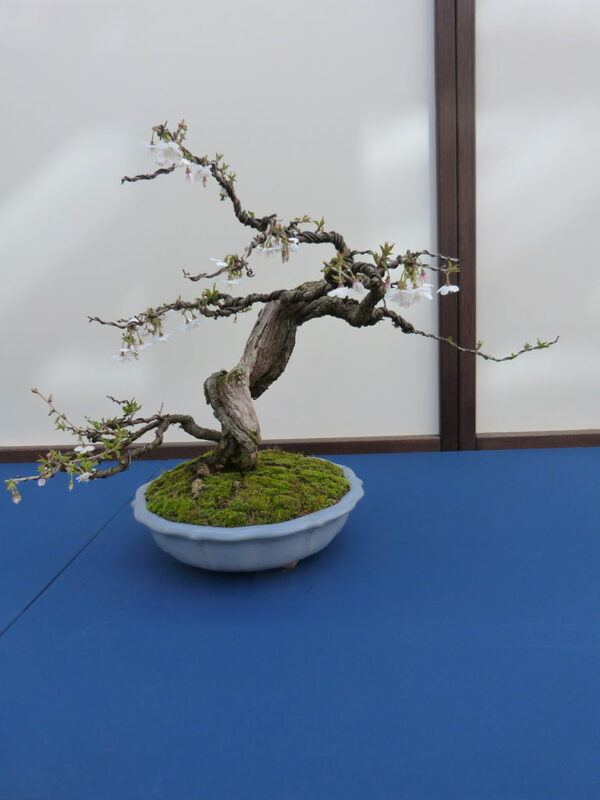 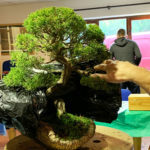 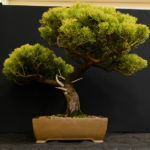 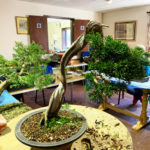 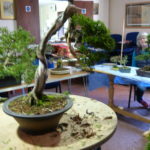 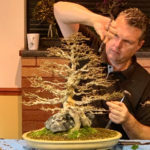 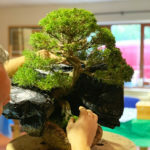 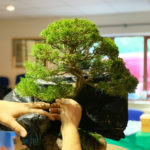 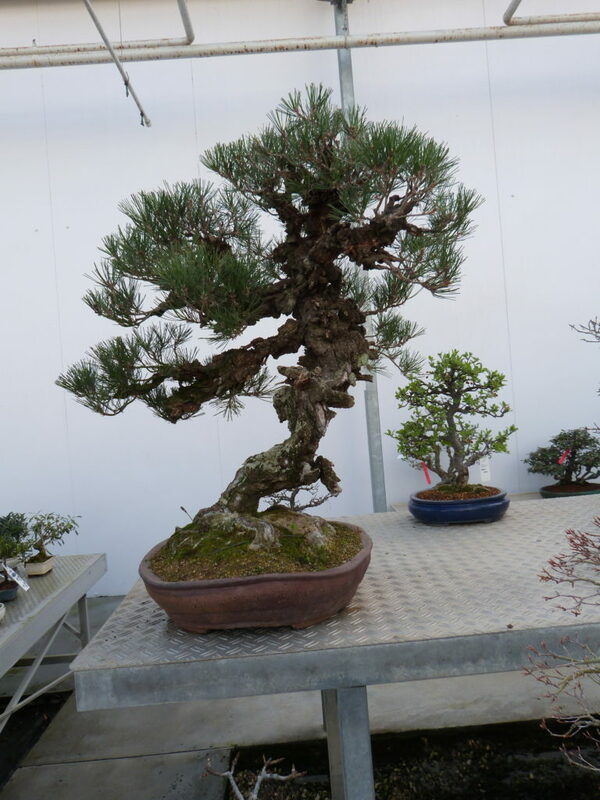 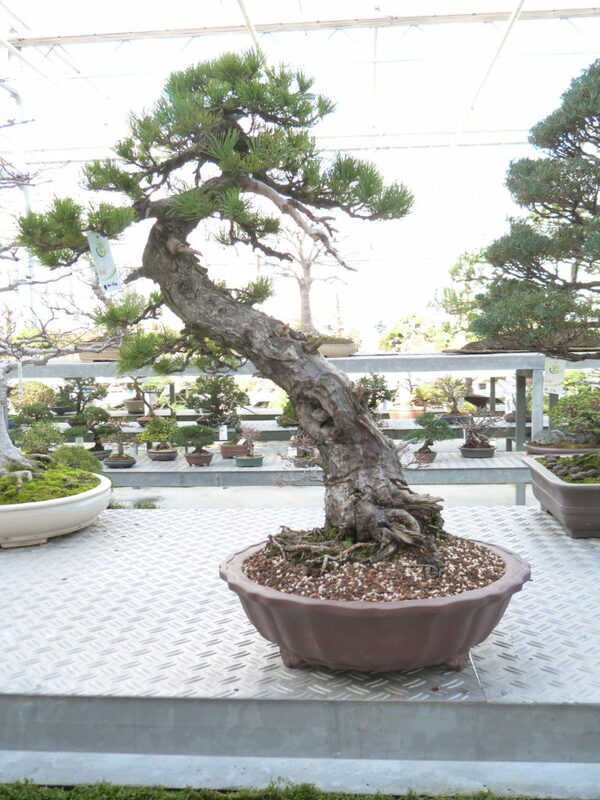 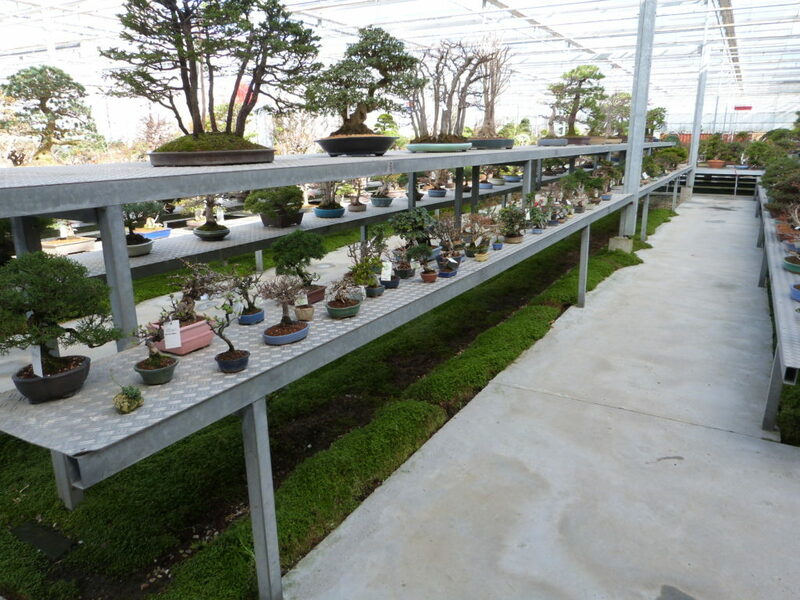 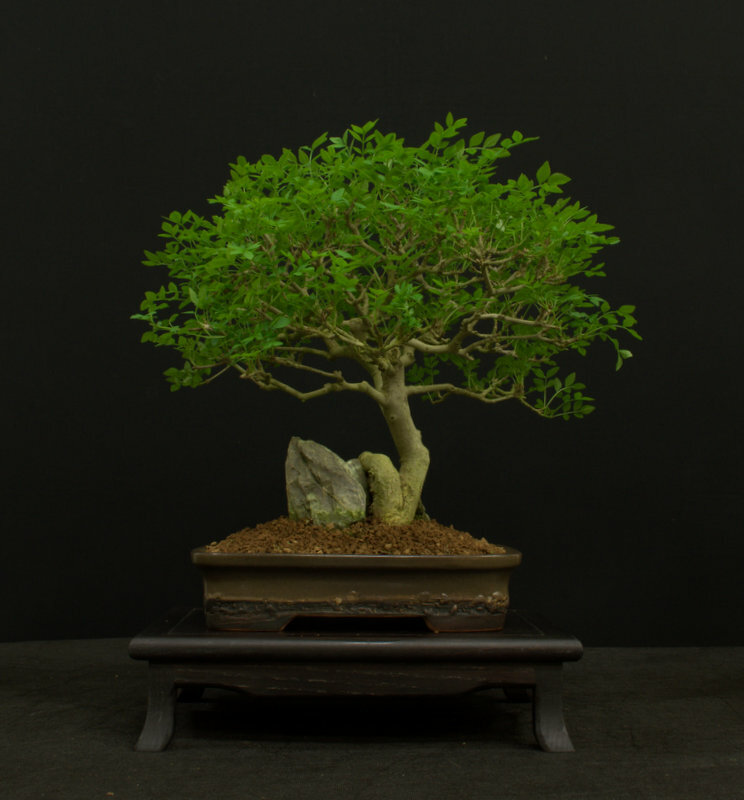 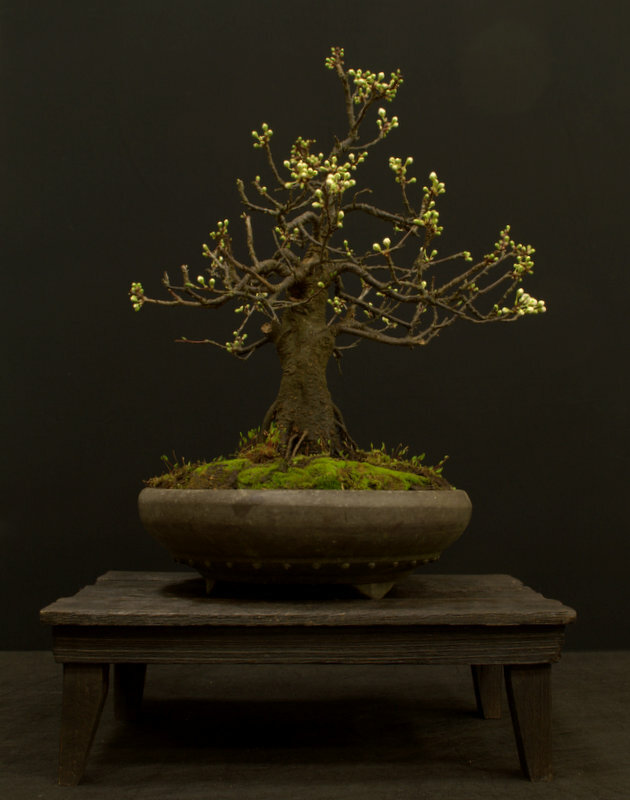 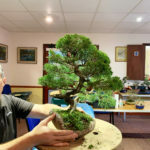 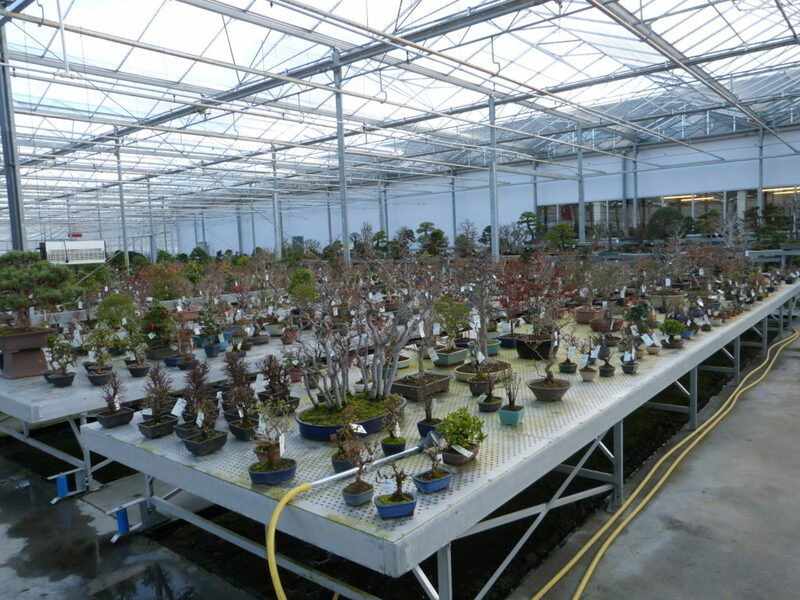 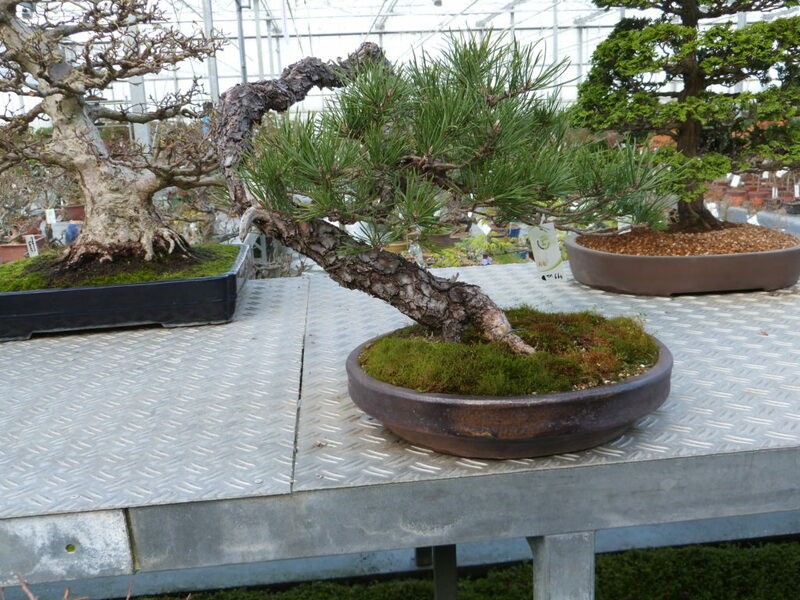 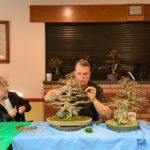 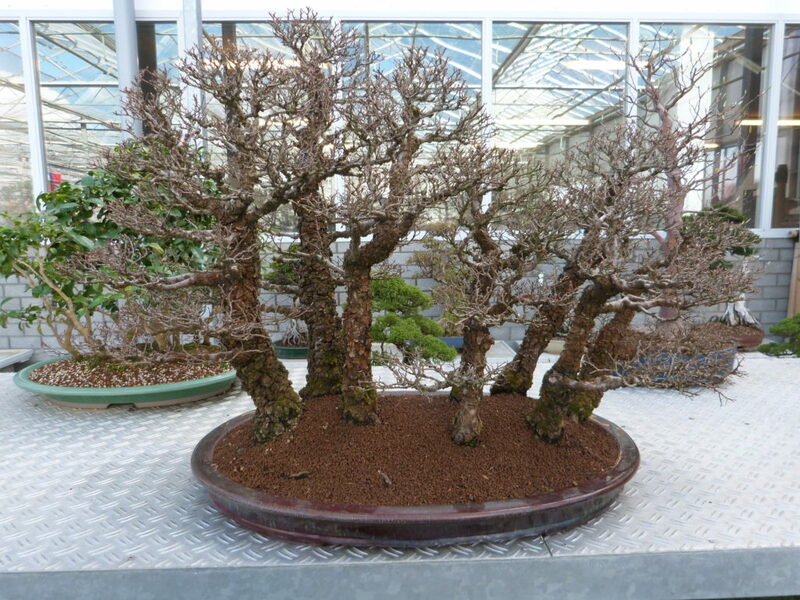 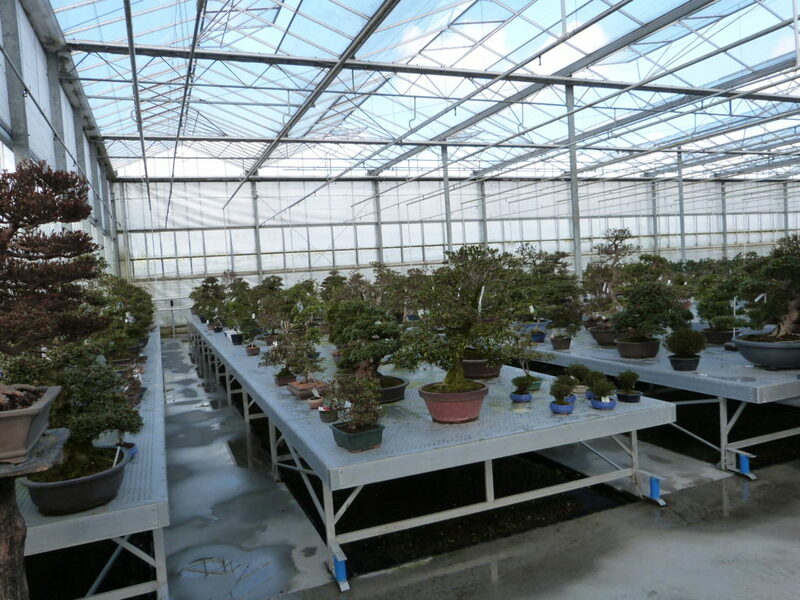 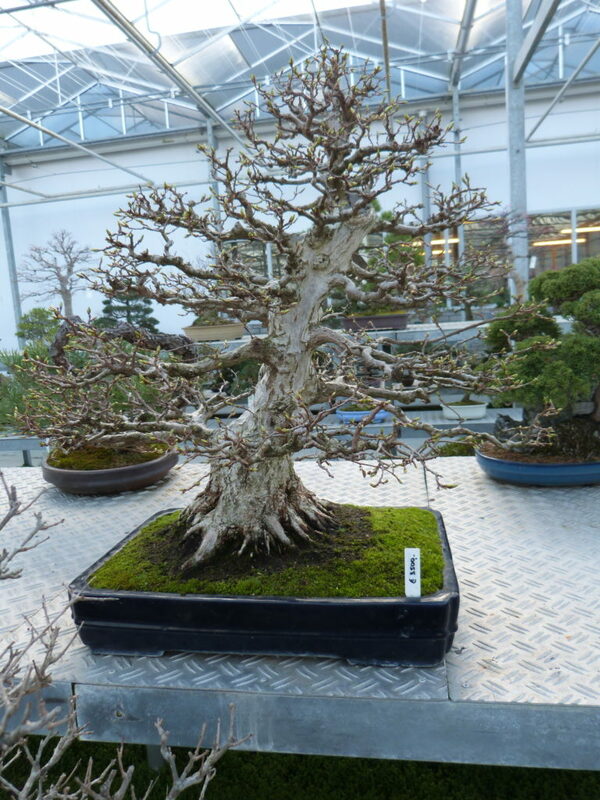 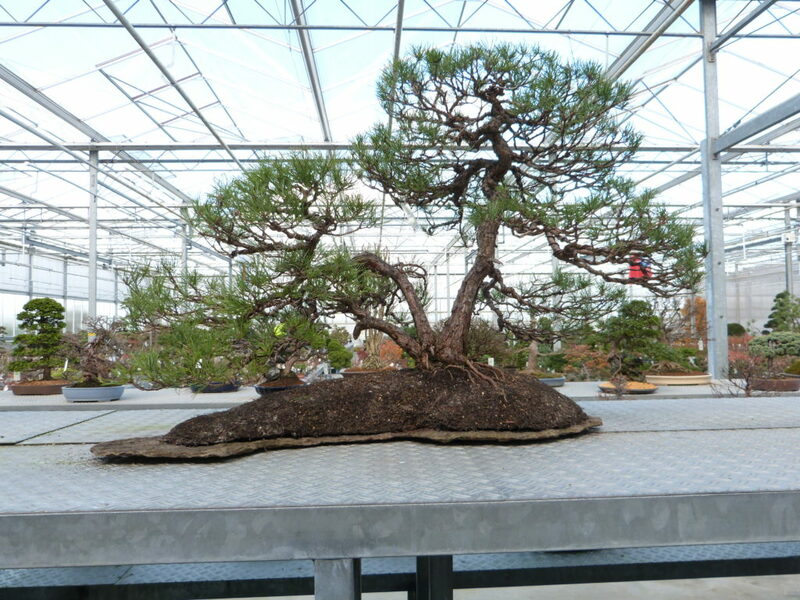 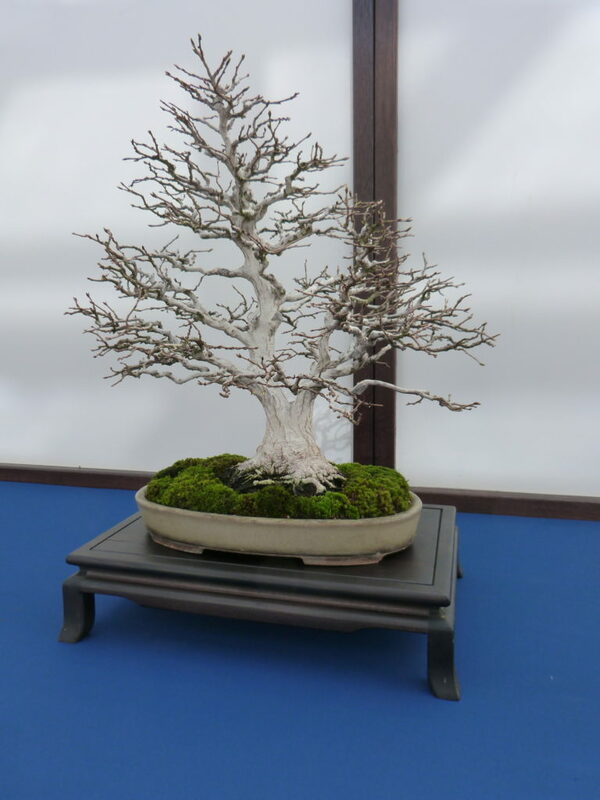 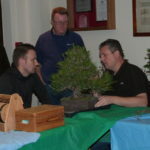 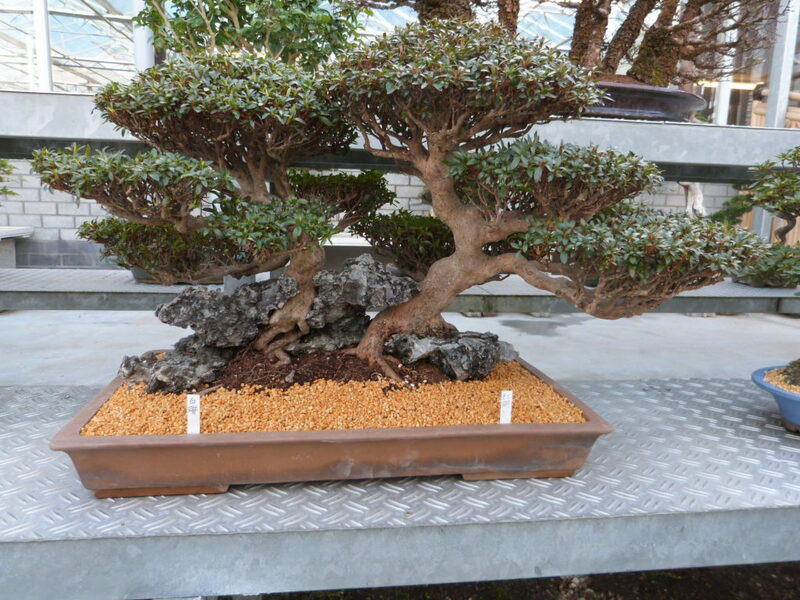 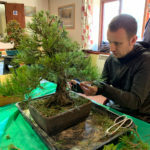 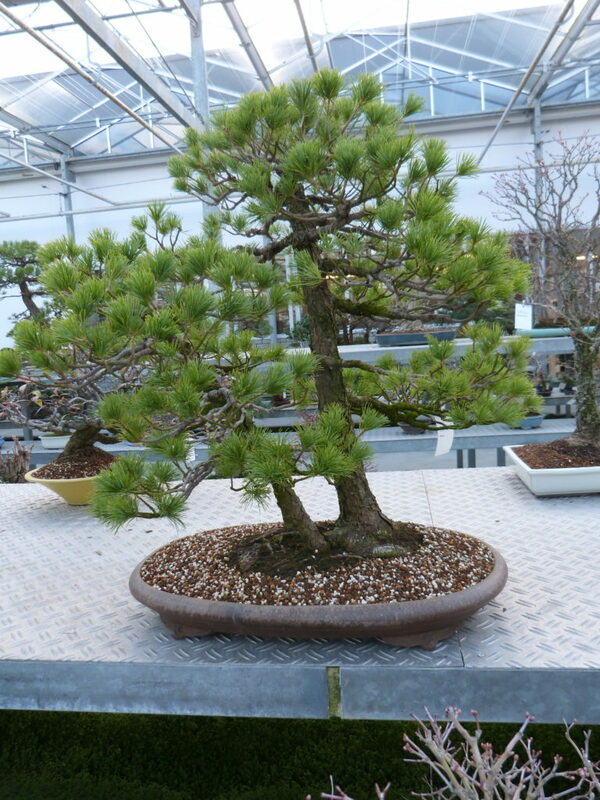 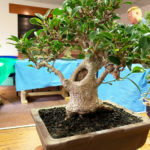 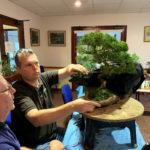 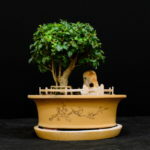 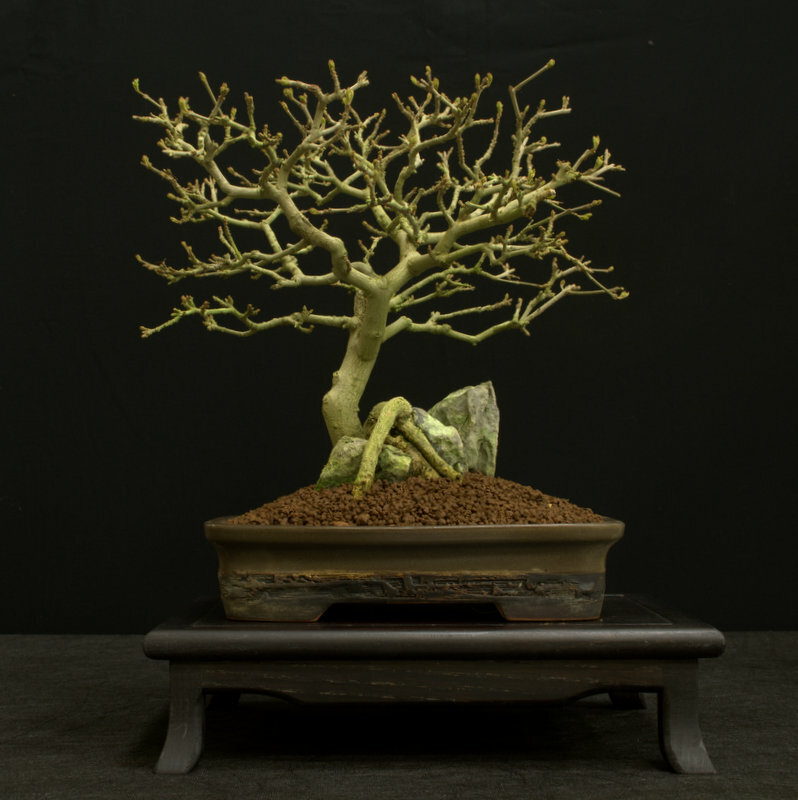 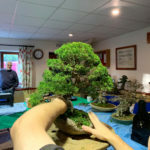 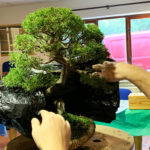 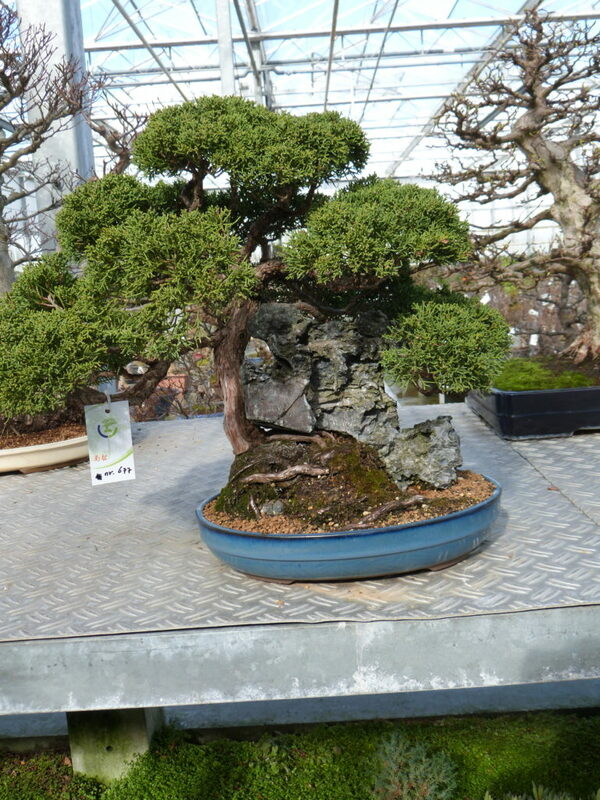 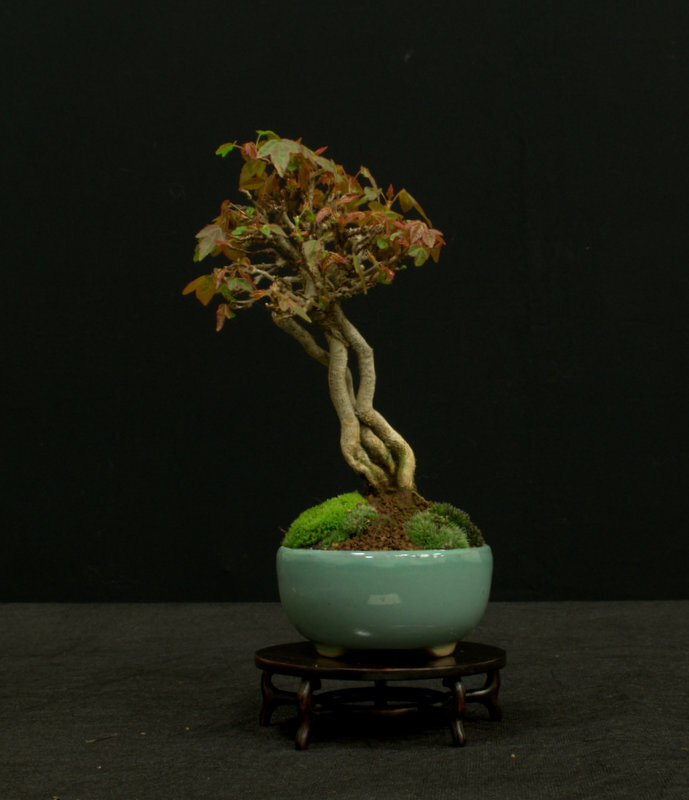 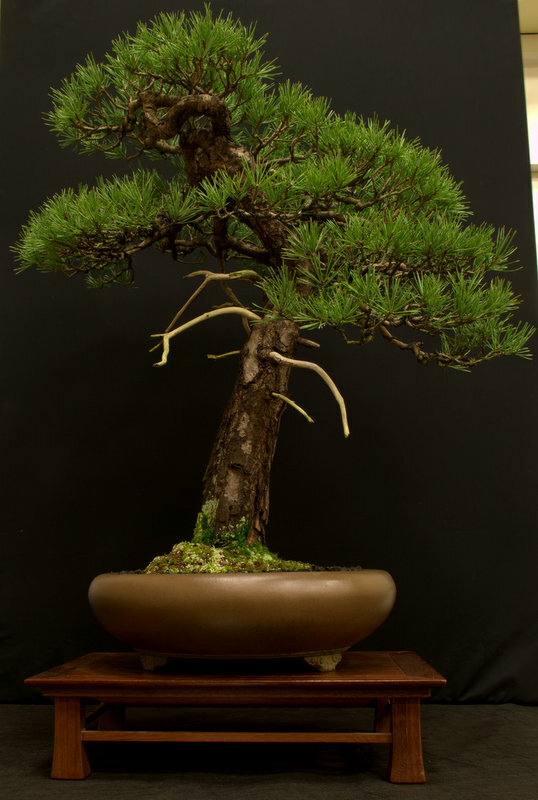 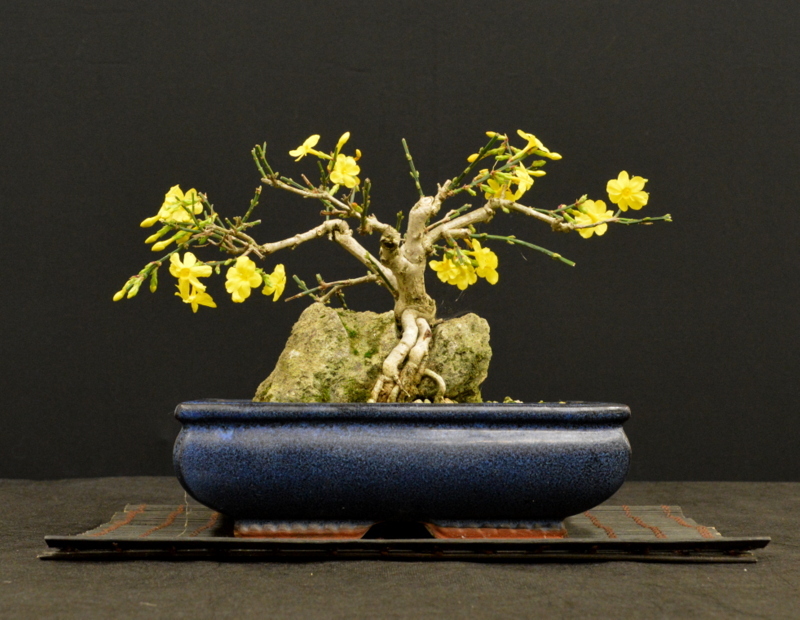 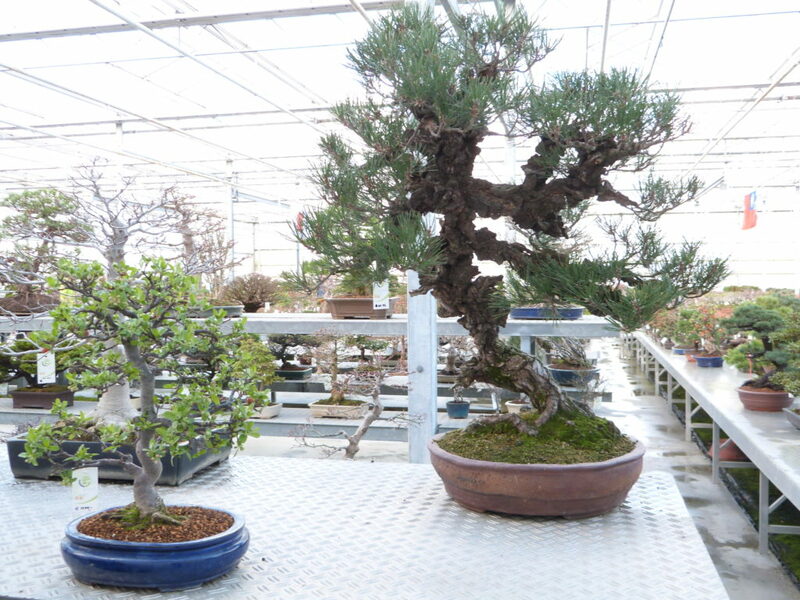 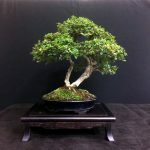 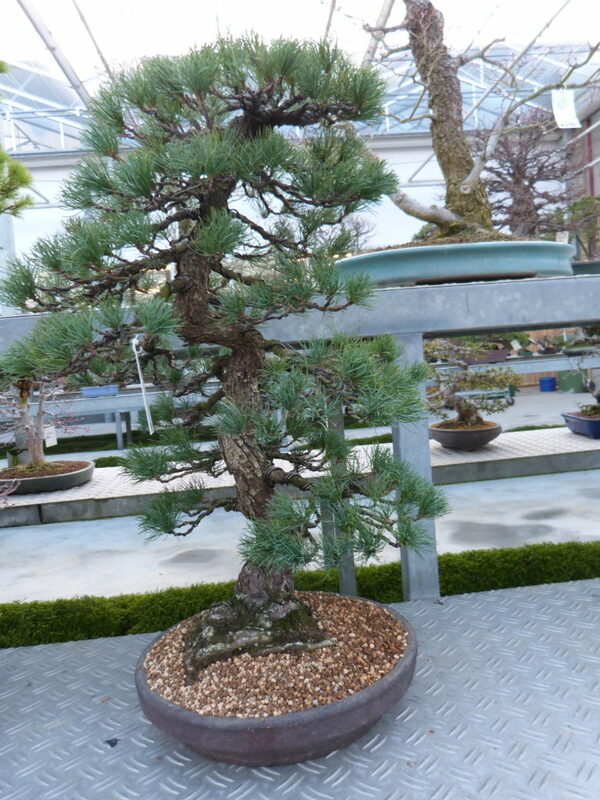 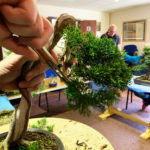 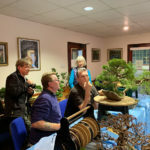 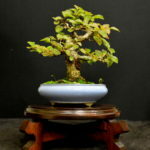 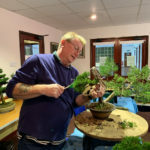 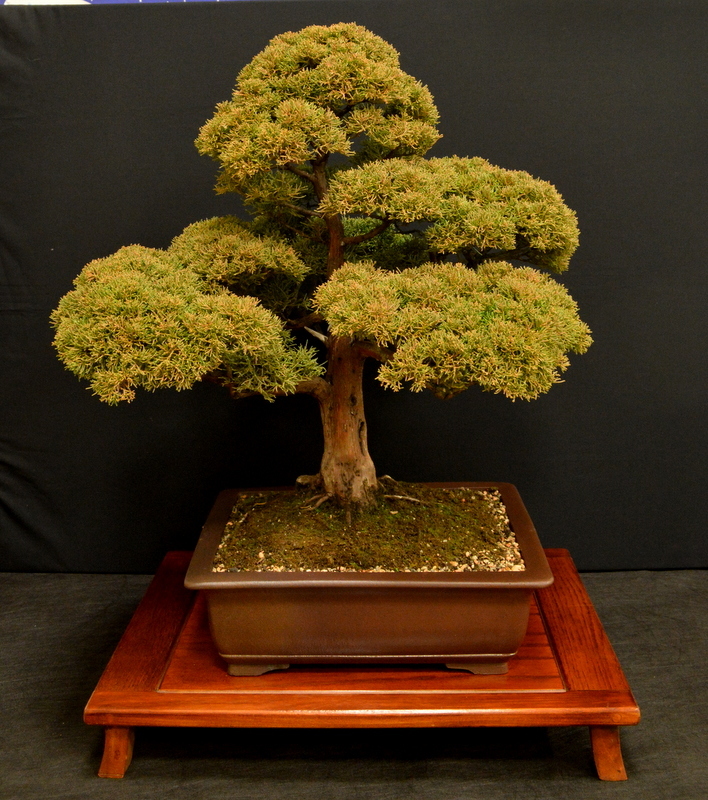 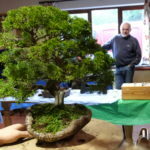 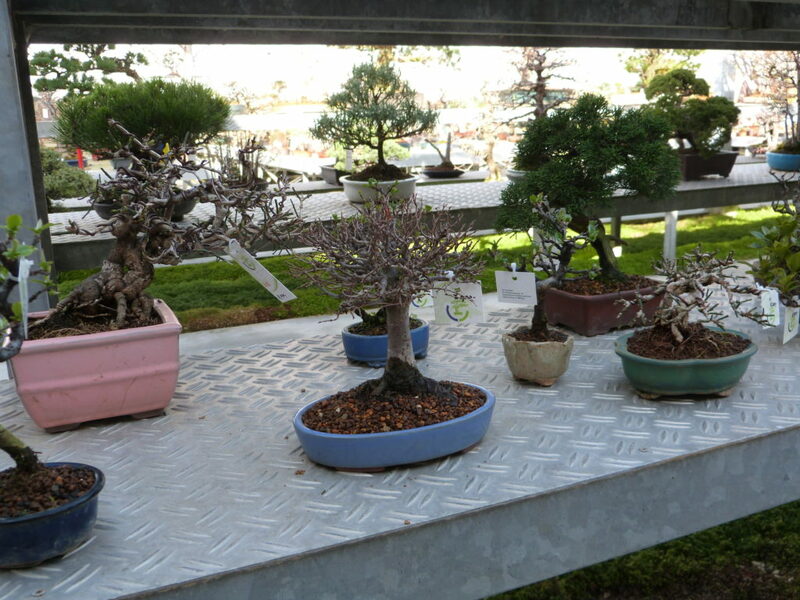 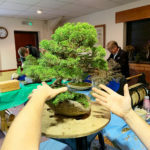 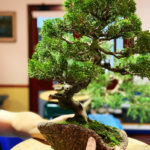 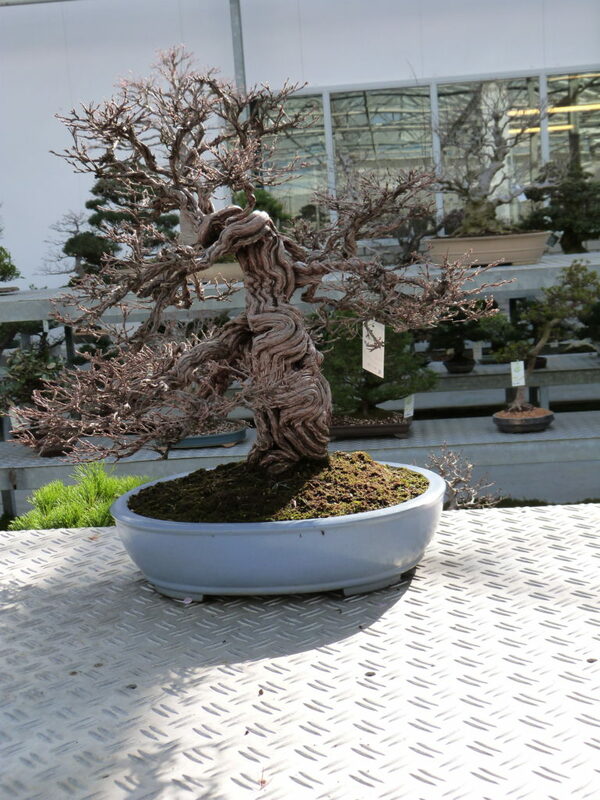 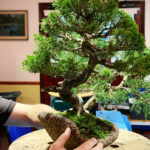 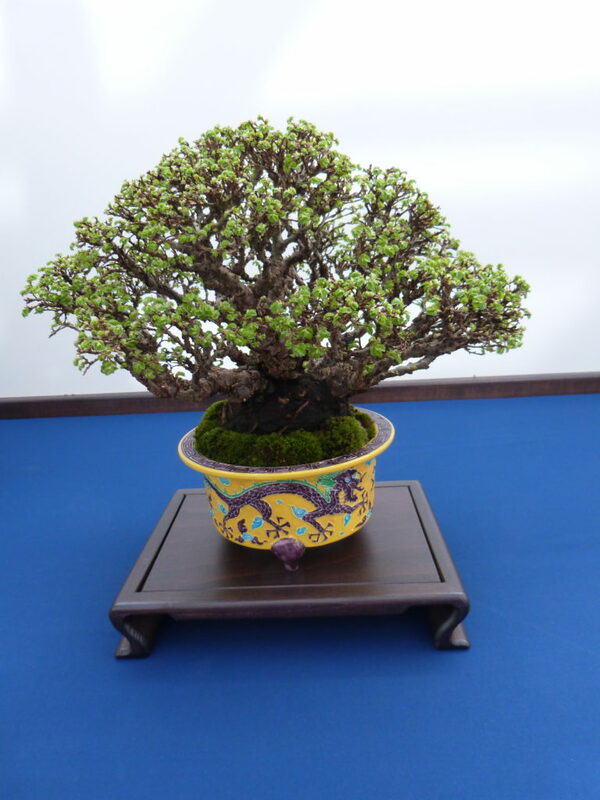 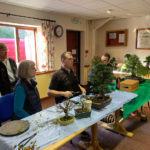 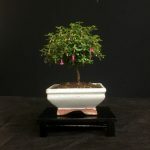 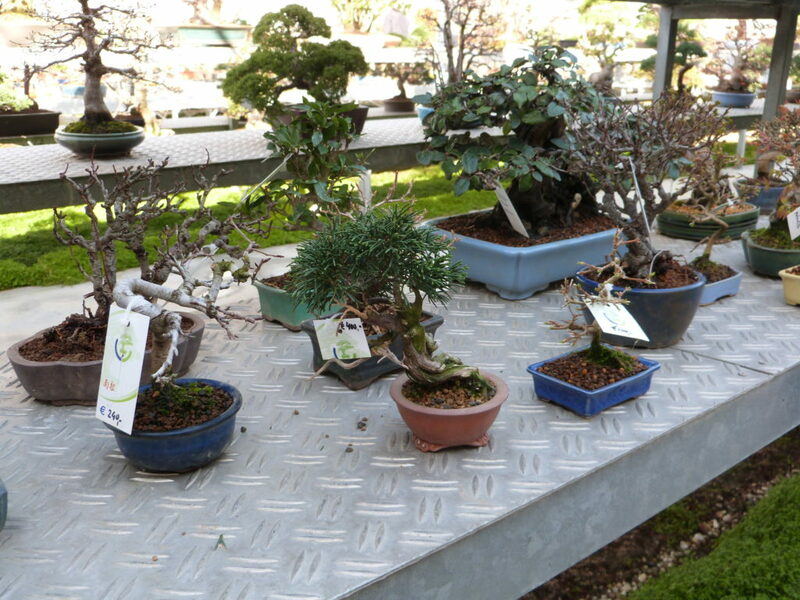 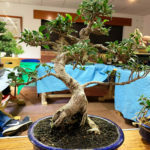 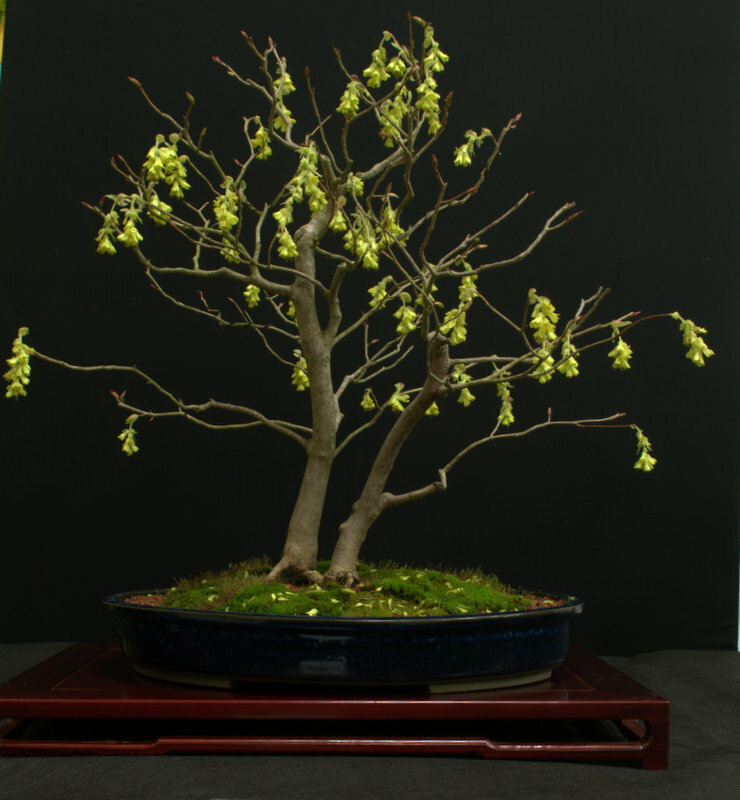 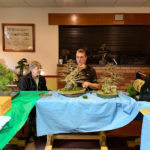 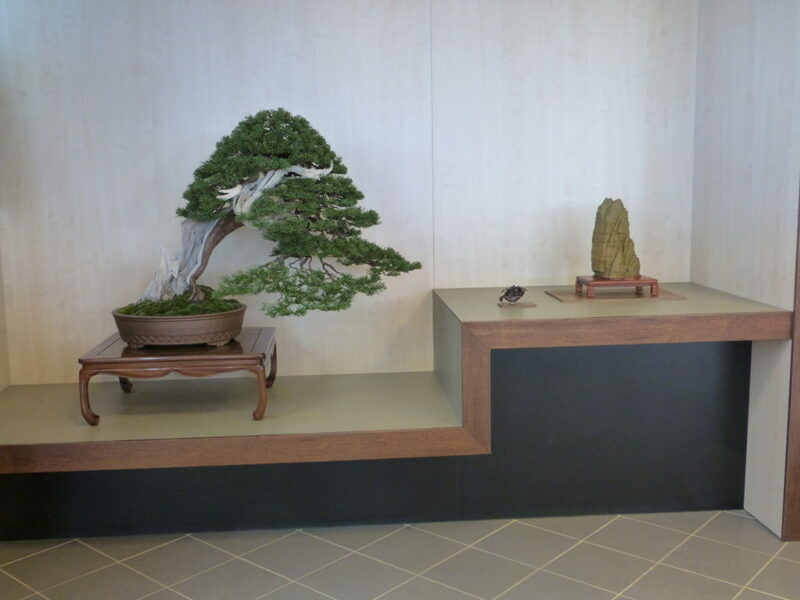 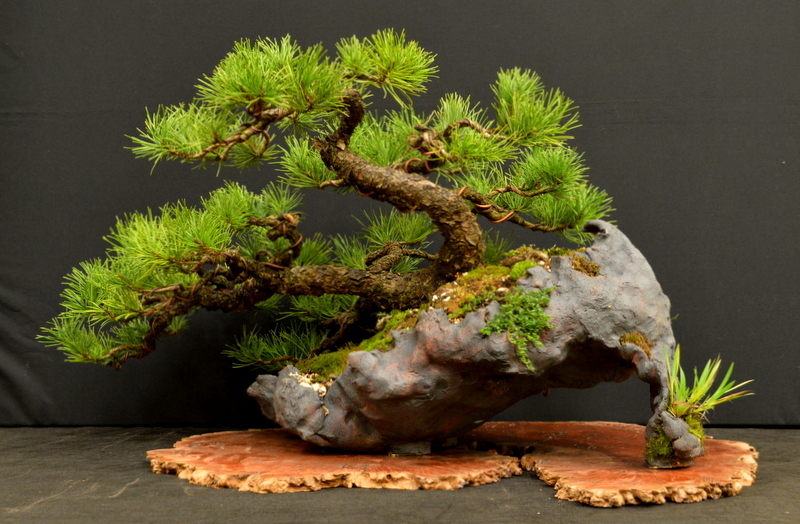 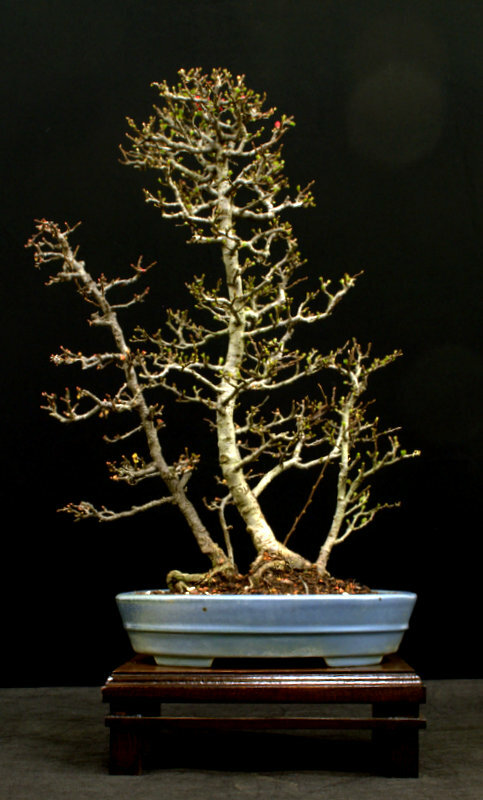 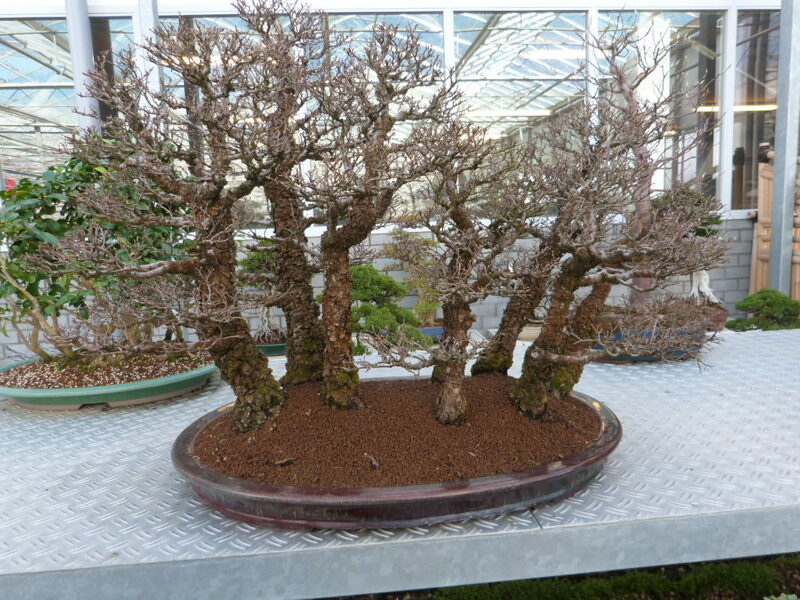 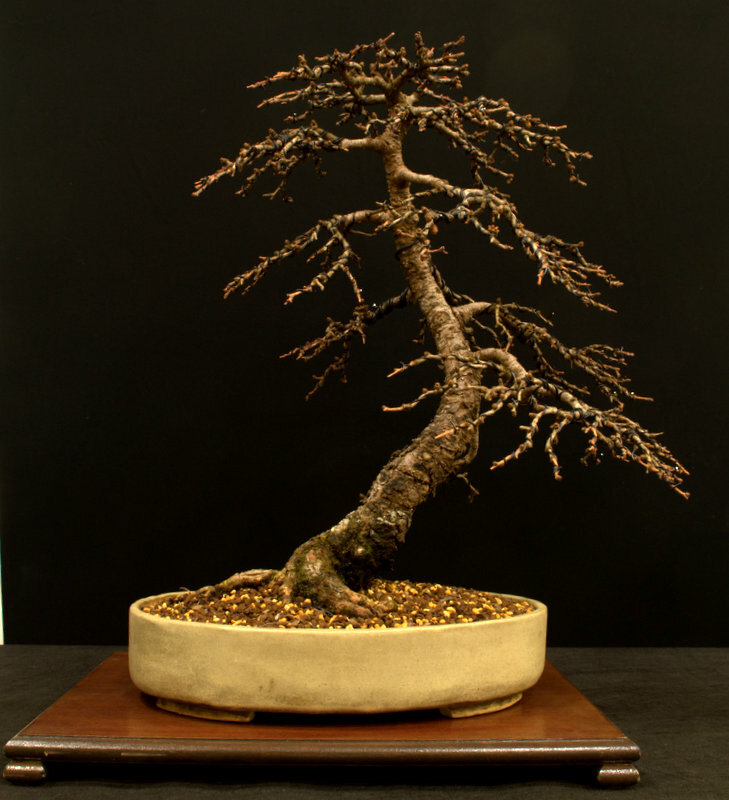 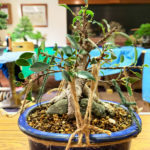 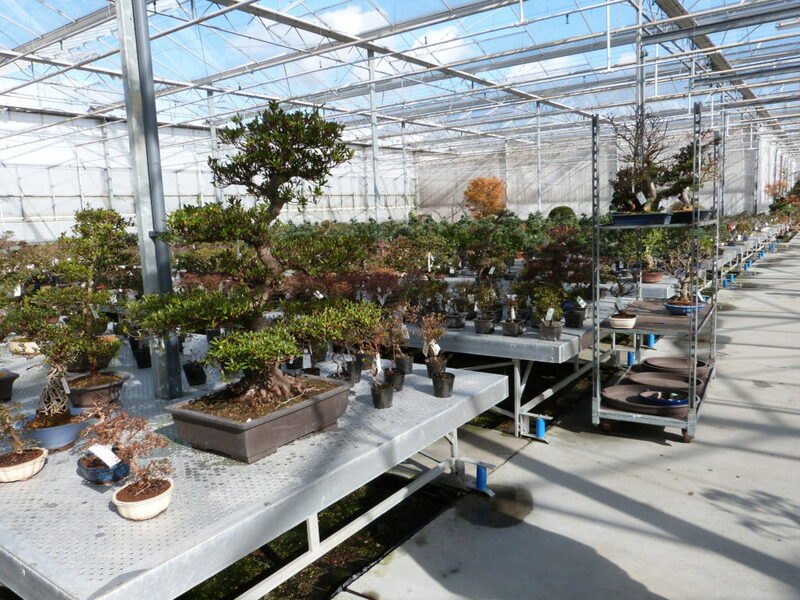 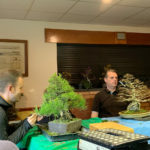 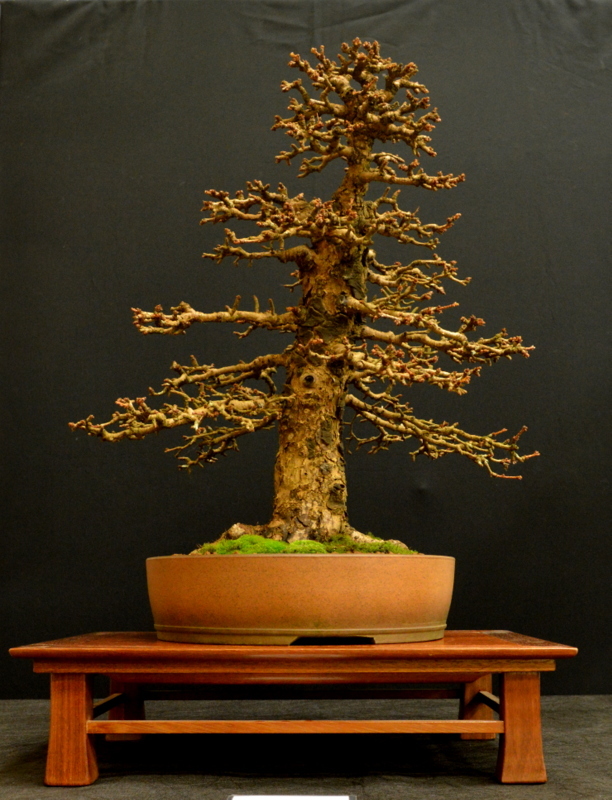 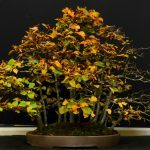 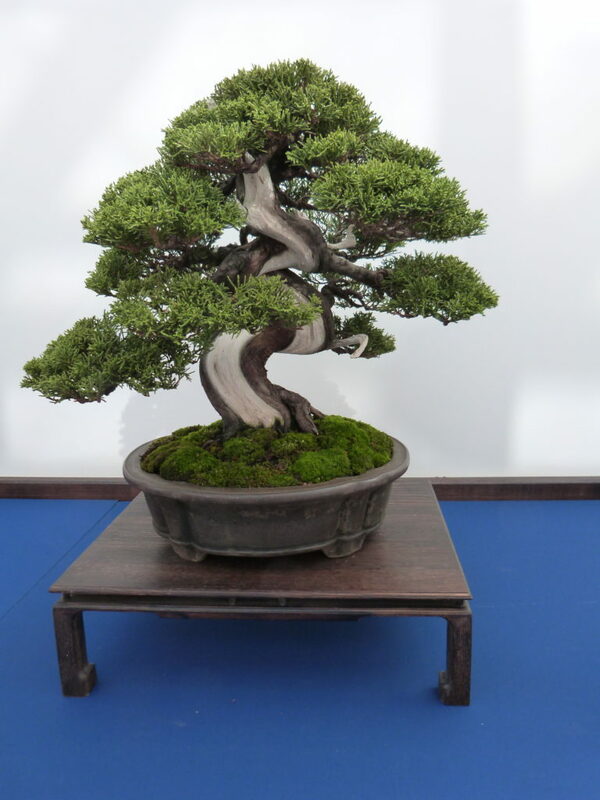 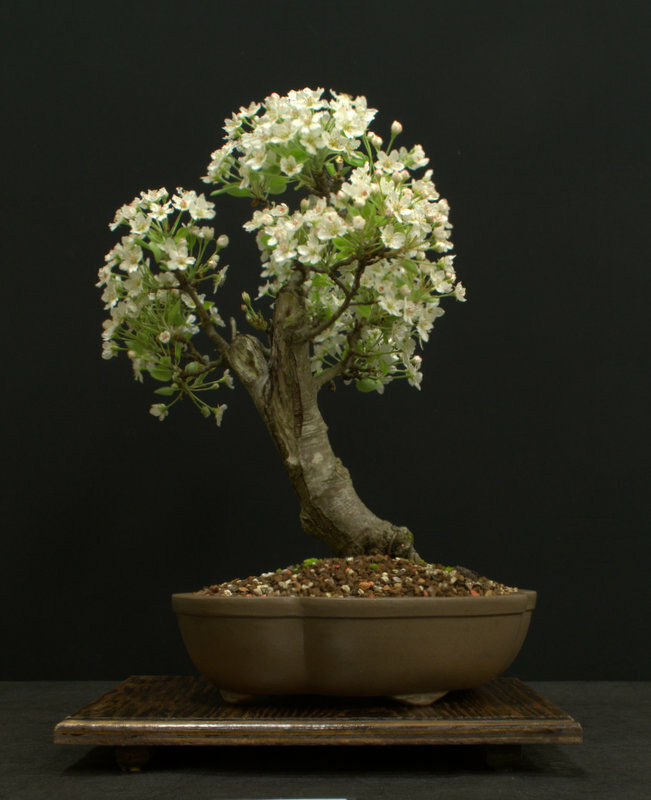 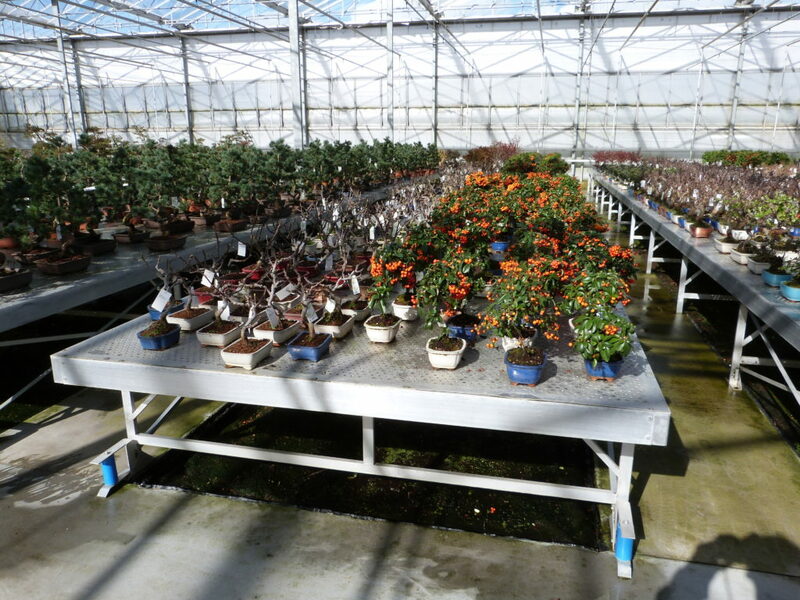 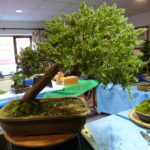 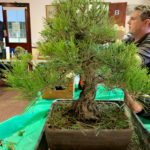 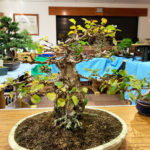 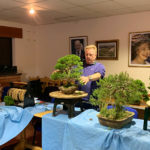 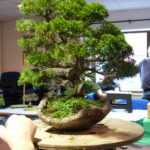 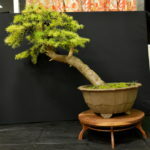 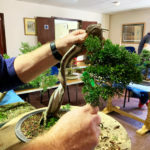 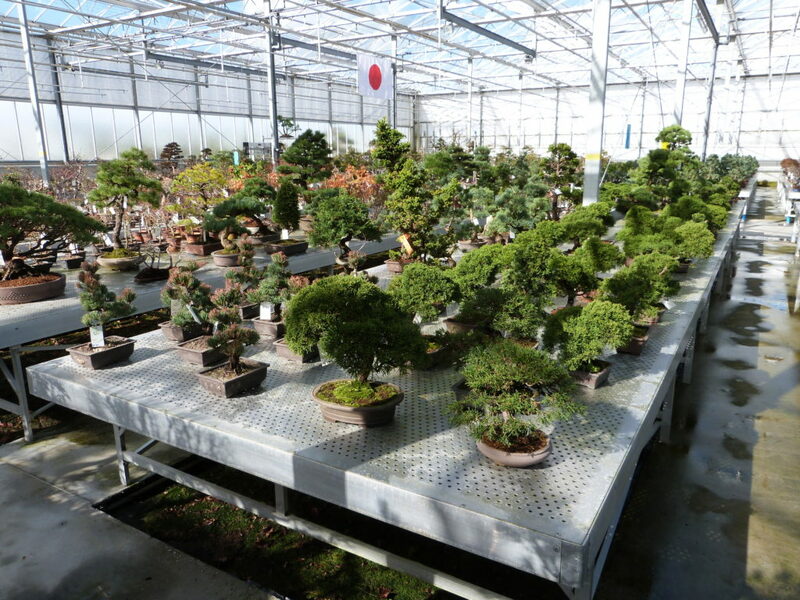 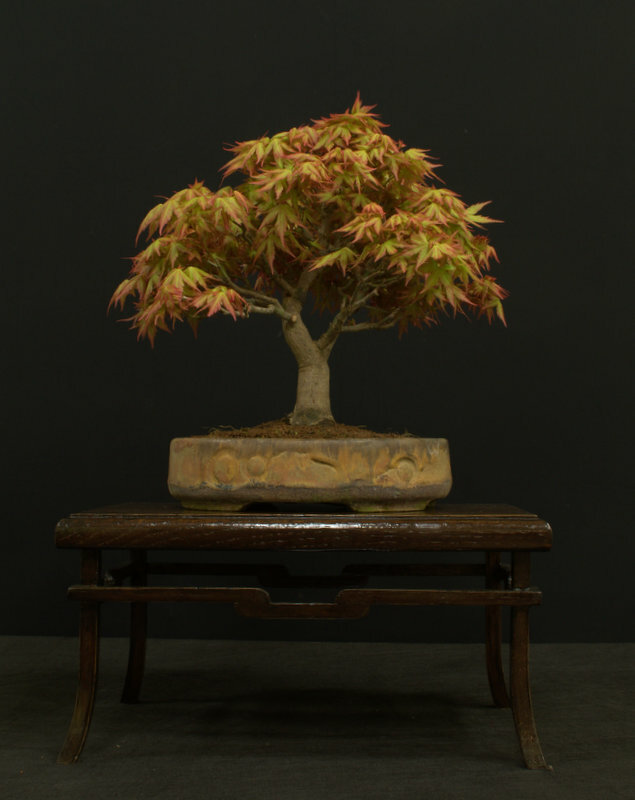 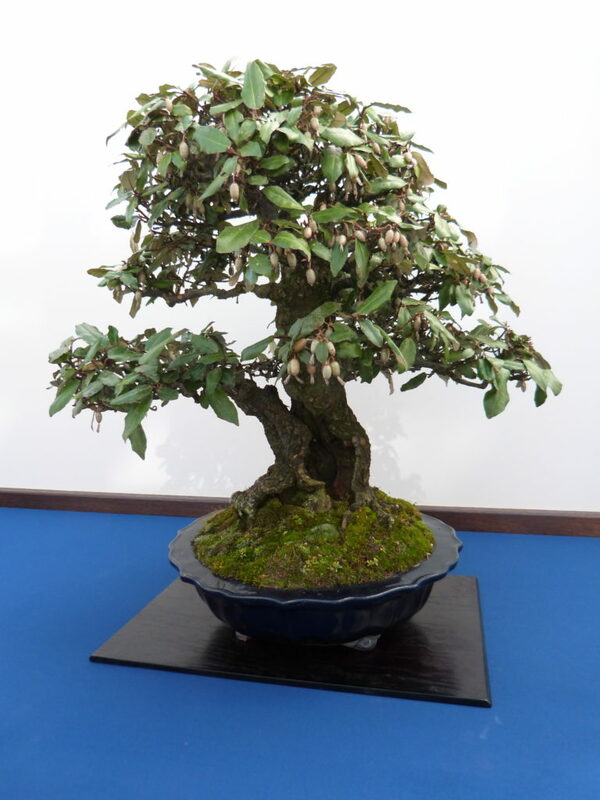 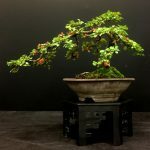 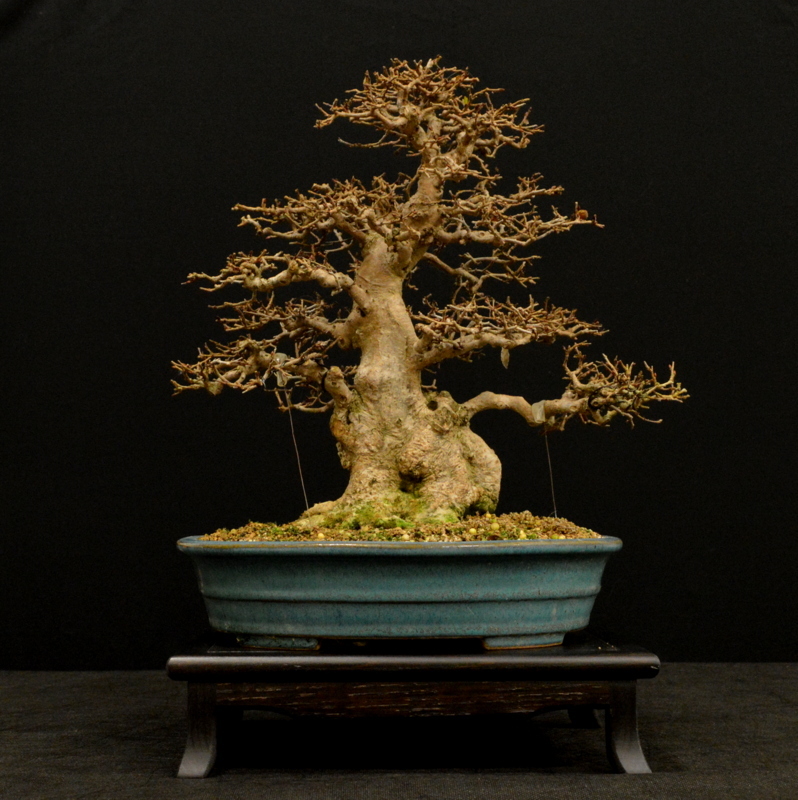 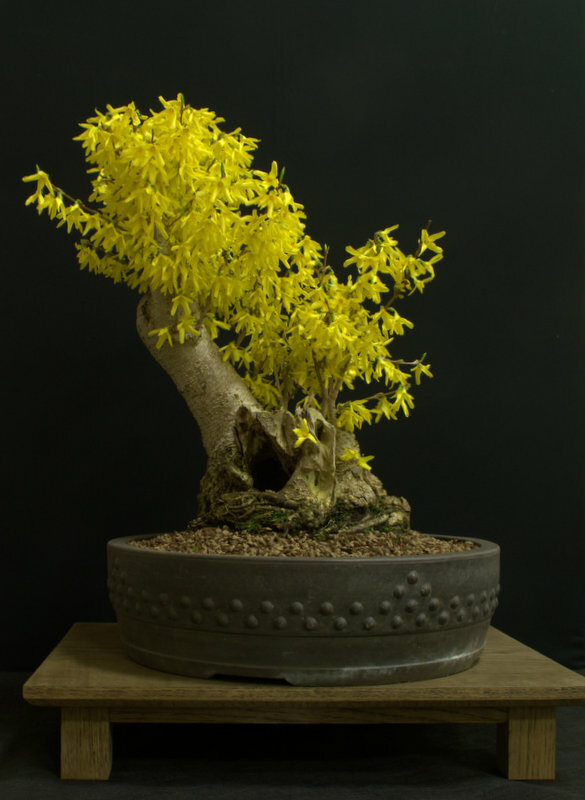 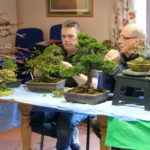 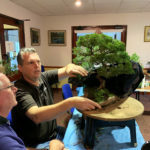 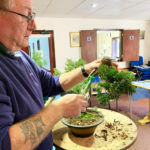 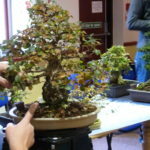 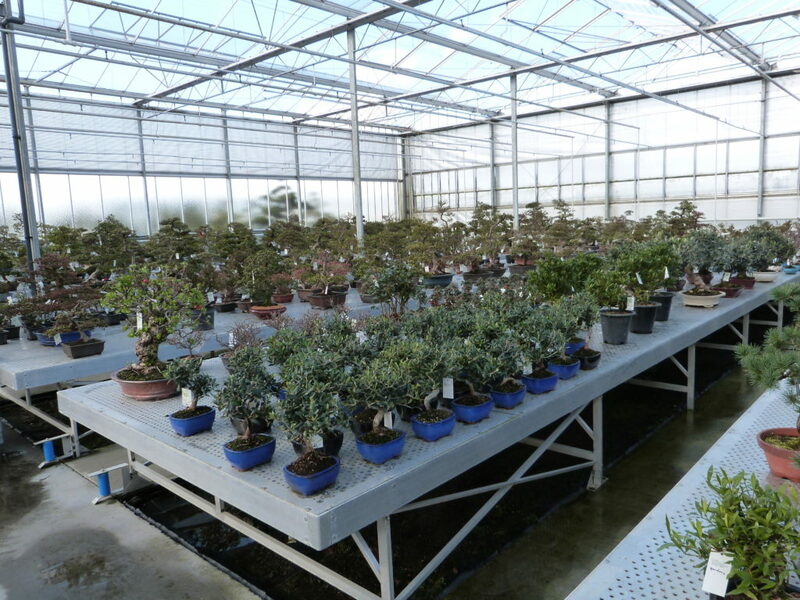 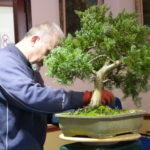 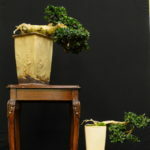 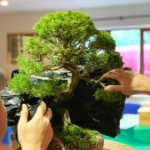 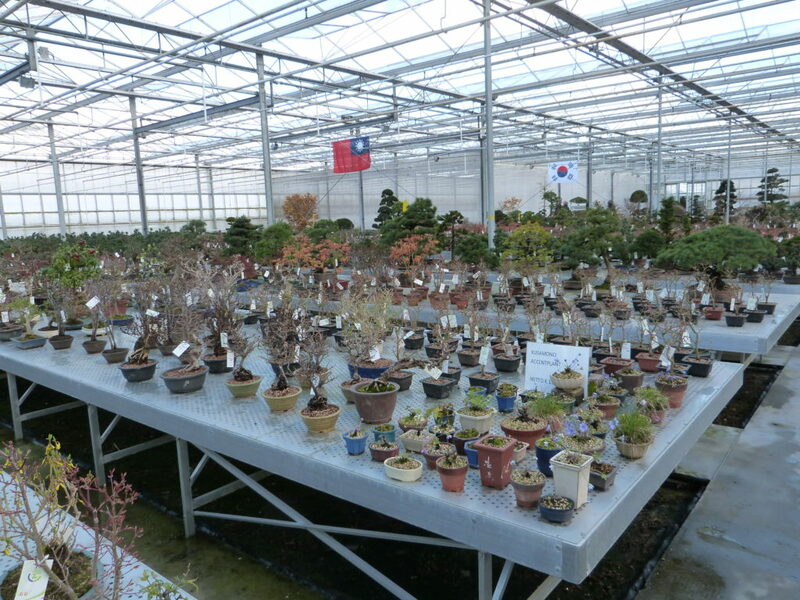 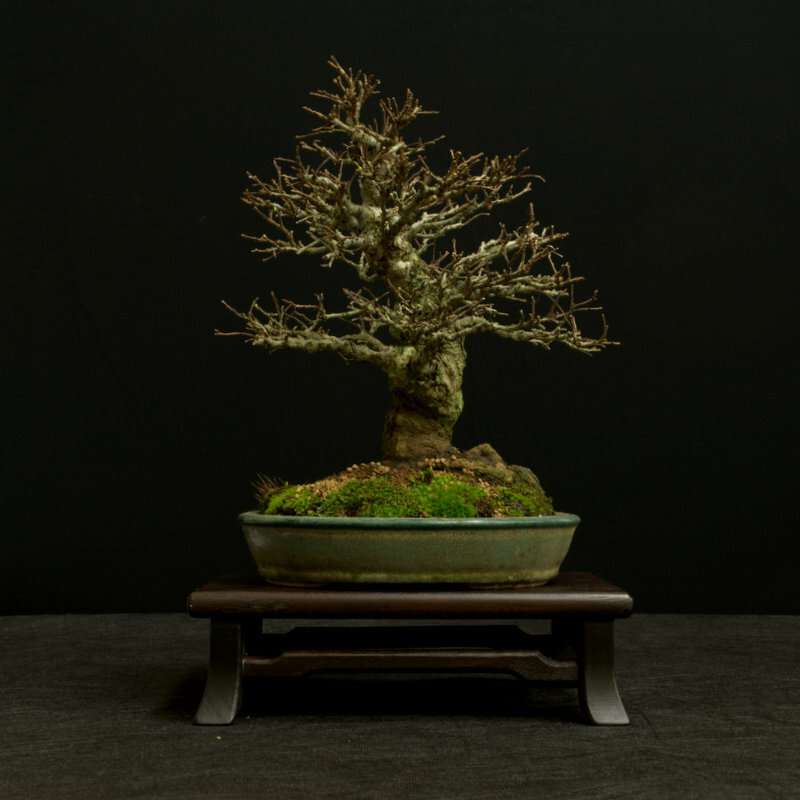 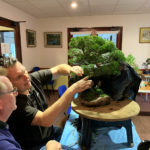 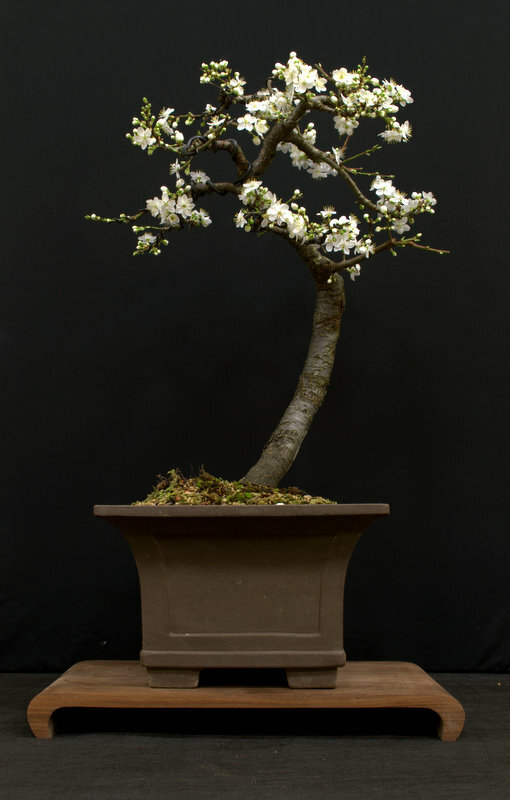 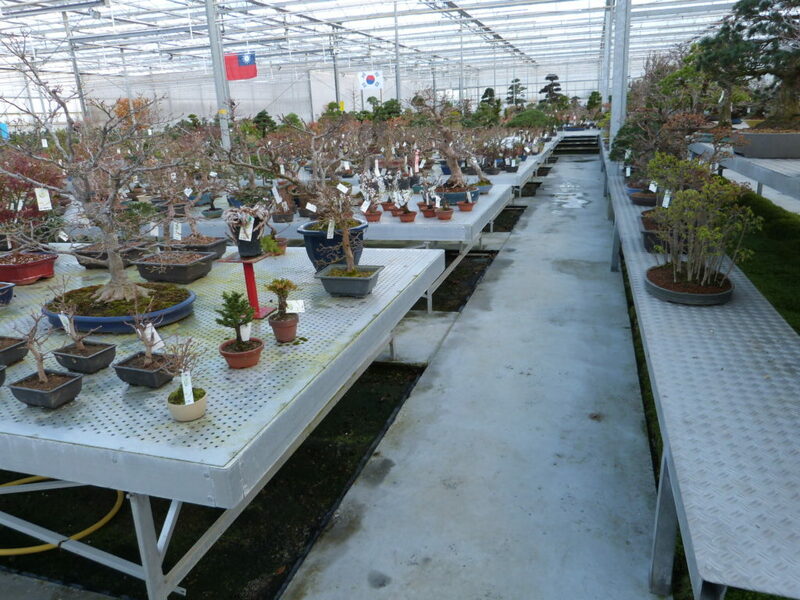 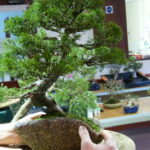 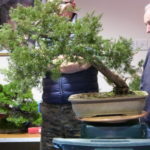 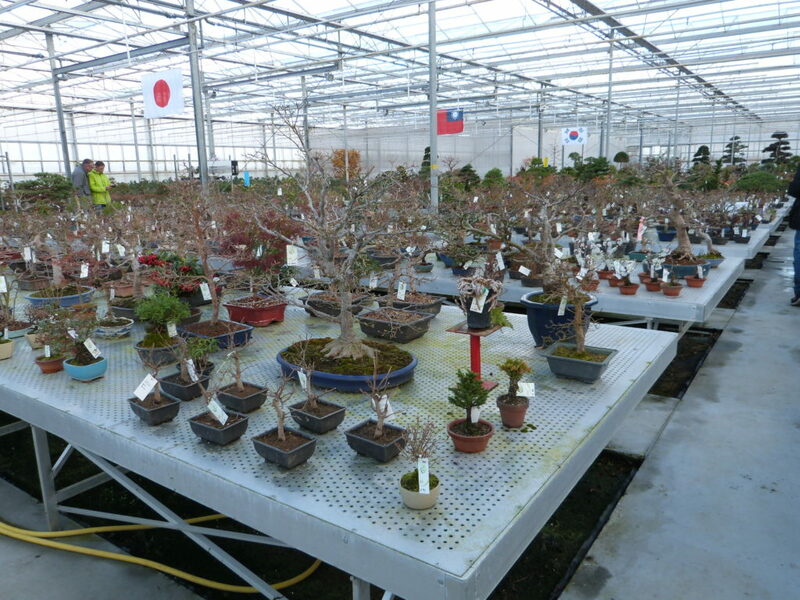 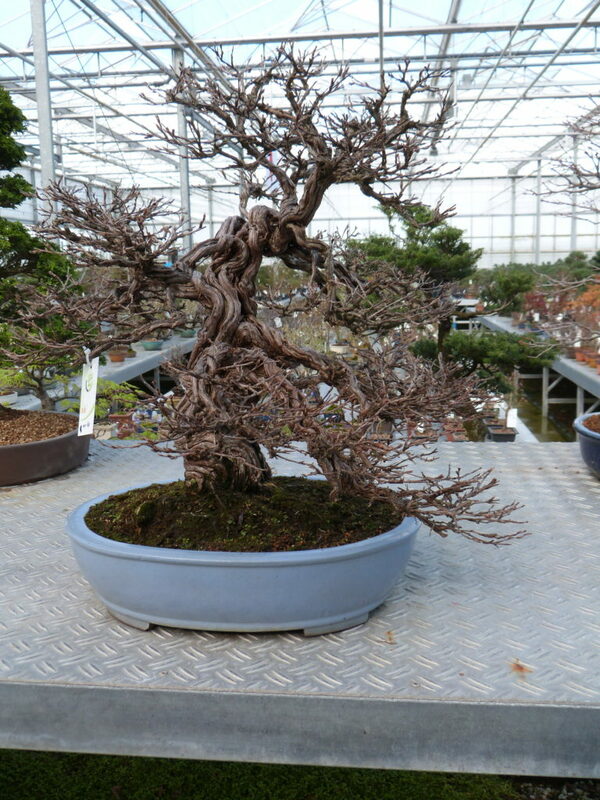 We have visited Lodder Bonsai in the past but never for their open weekend. 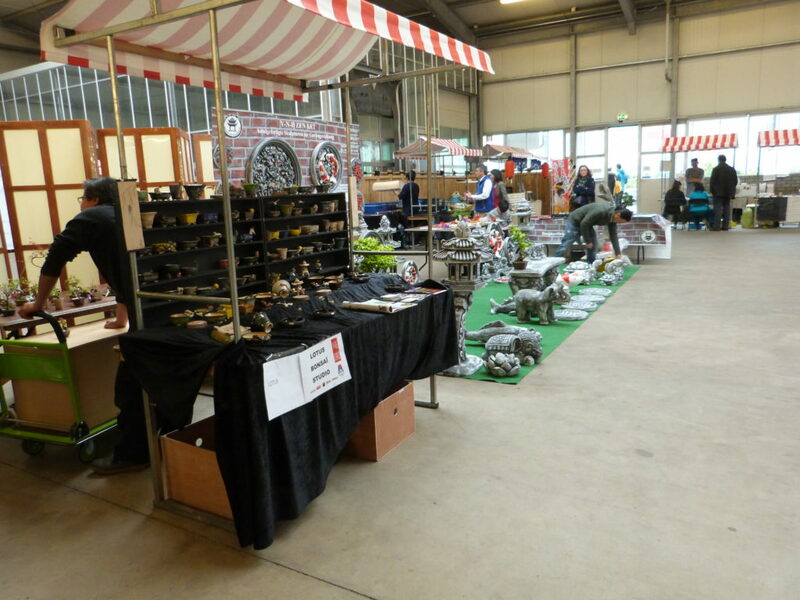 Over the Saturday and Sunday the nursery is open but he also invites other traders to come along and have a stall inside the loading bay. 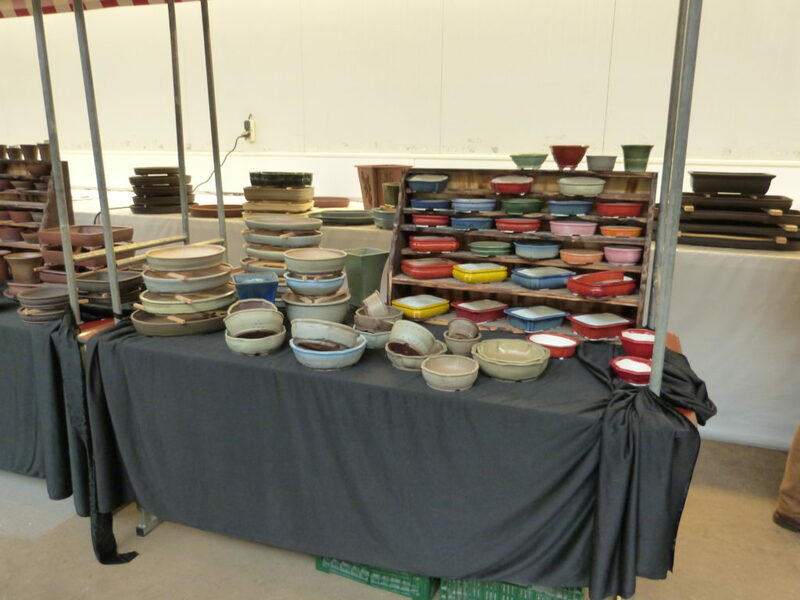 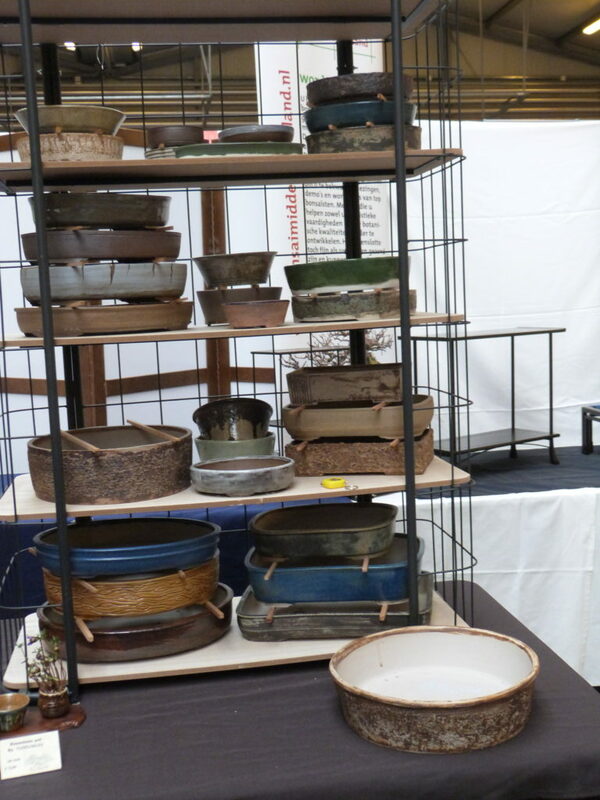 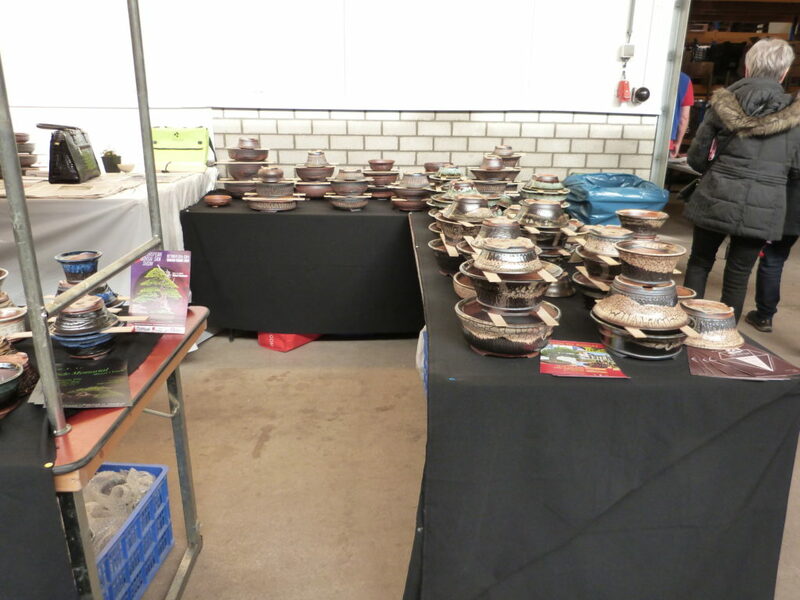 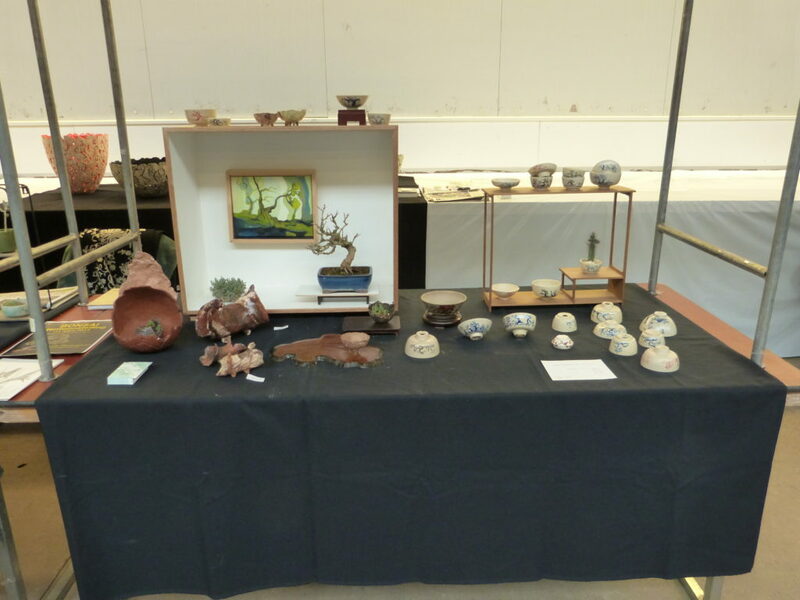 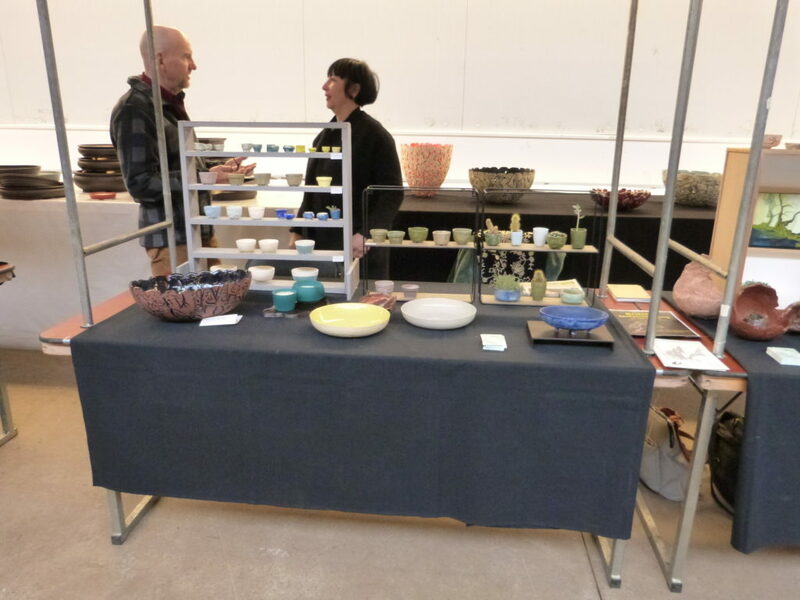 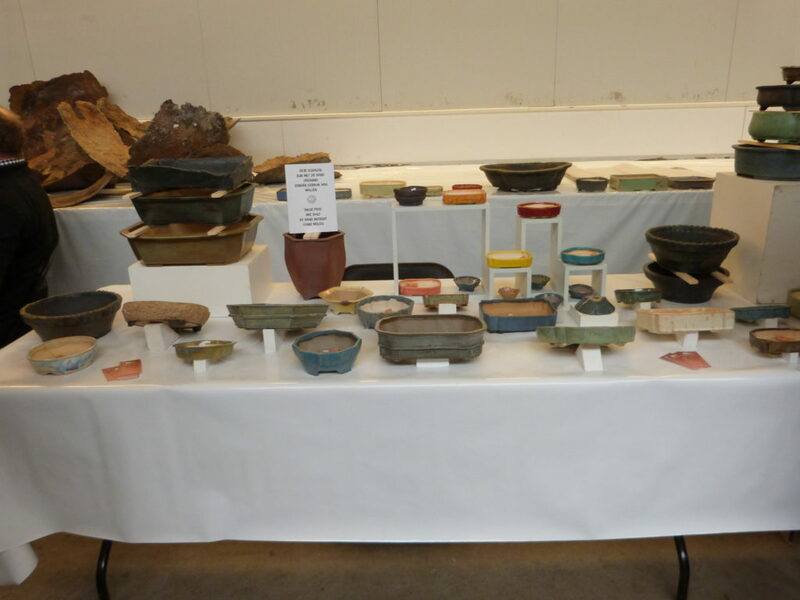 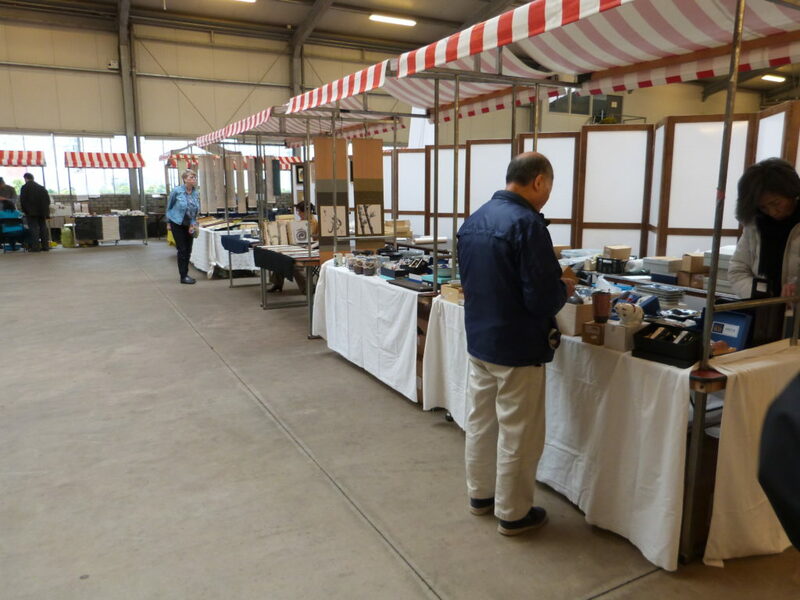 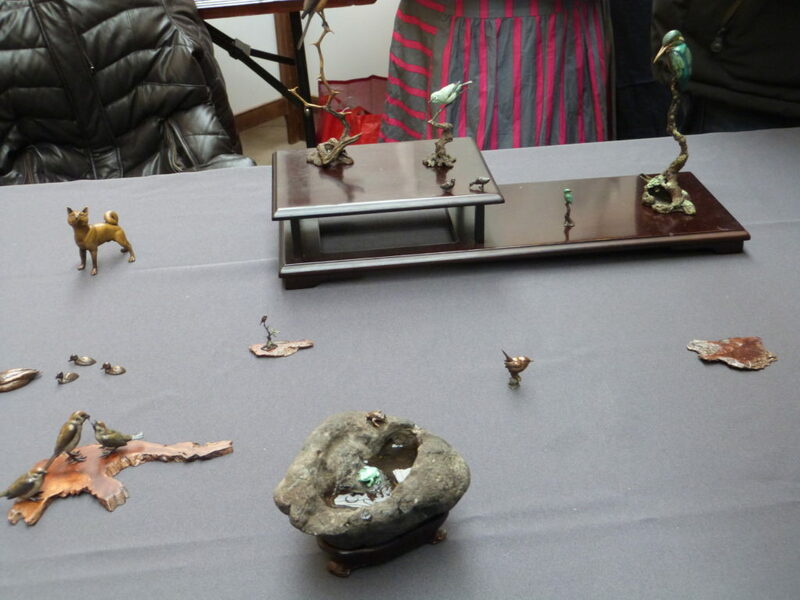 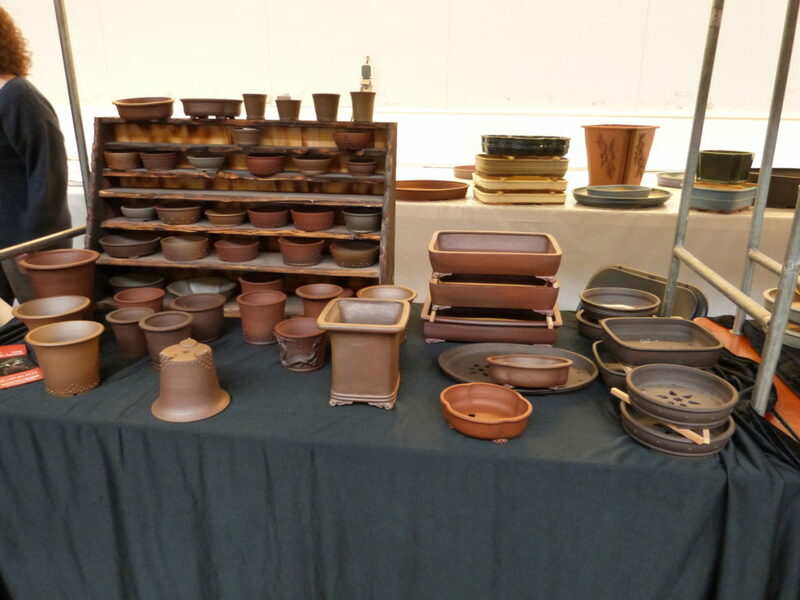 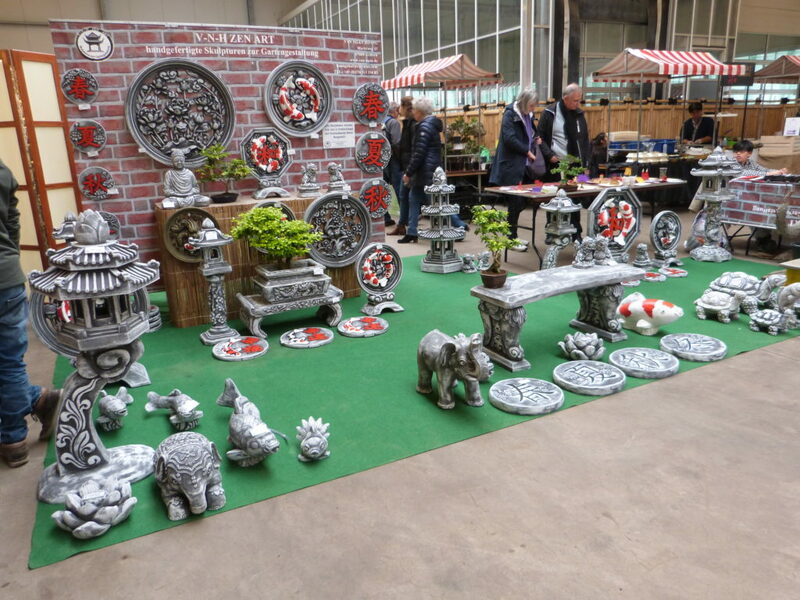 There was a mixture of potters, scrolls for sale as well as a painter painting scrolls, Ikebana stall and food stalls where you could try Sushi. 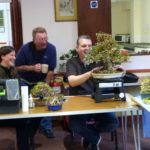 It was a very enjoyable event well worth the journey I took the pictures early before the public came in. 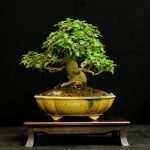 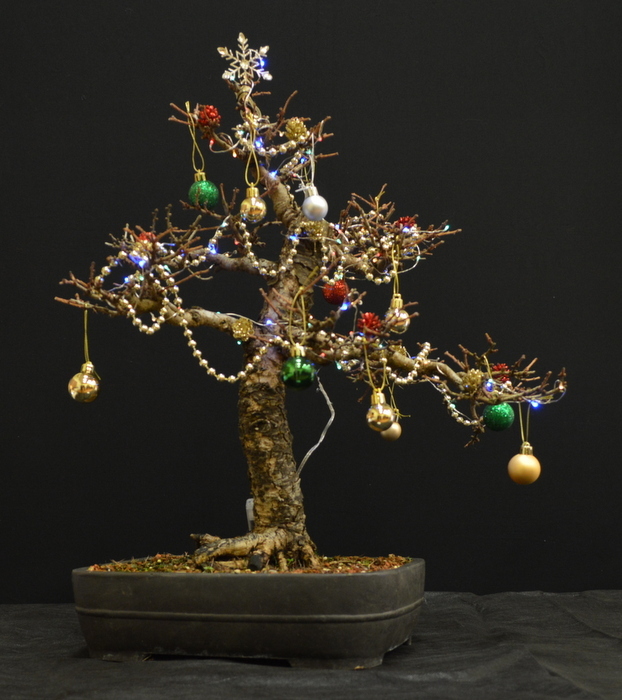 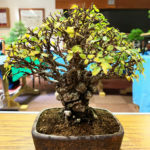 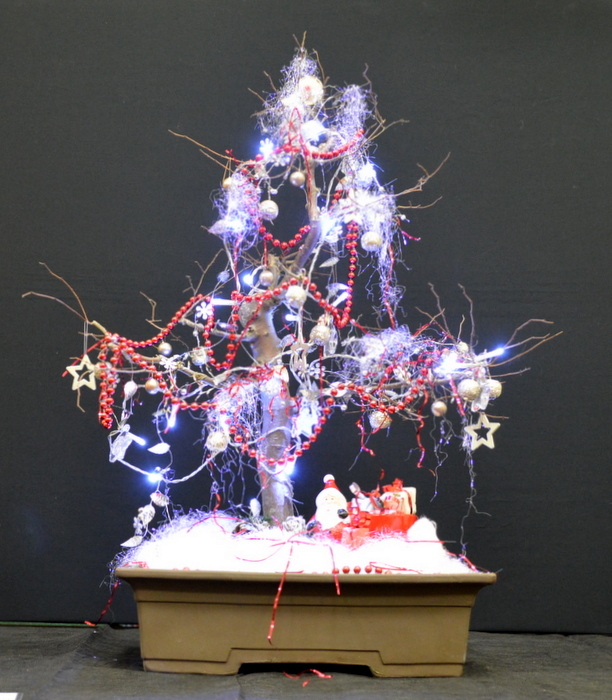 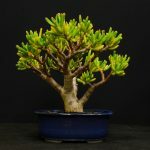 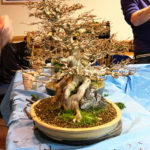 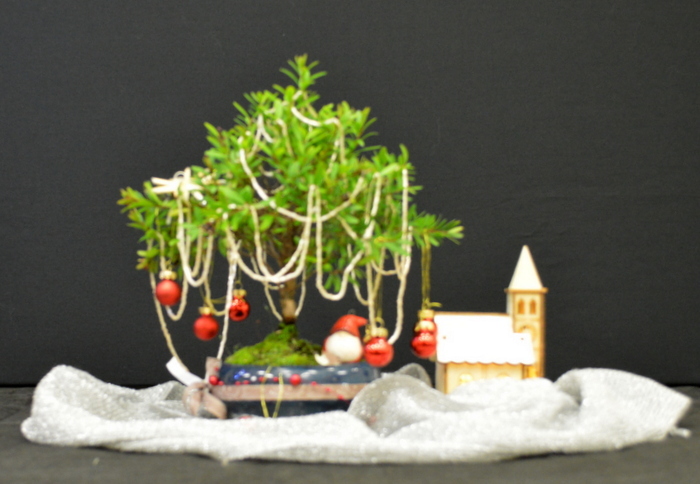 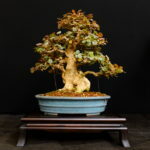 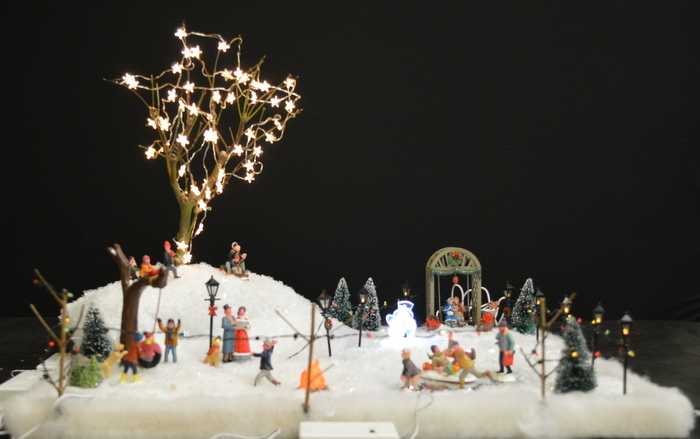 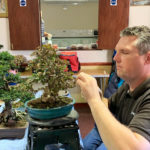 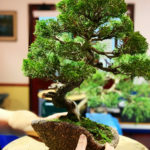 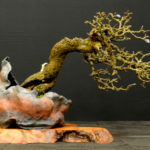 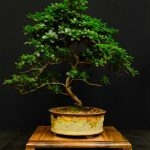 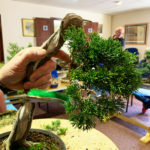 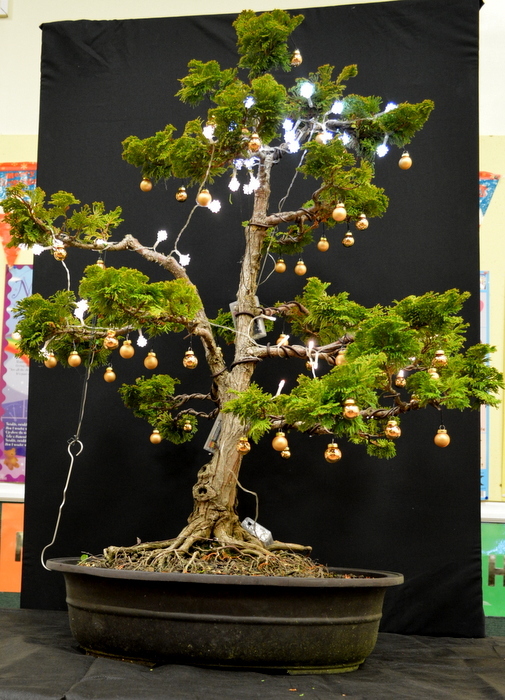 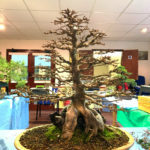 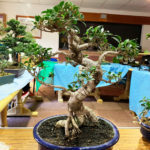 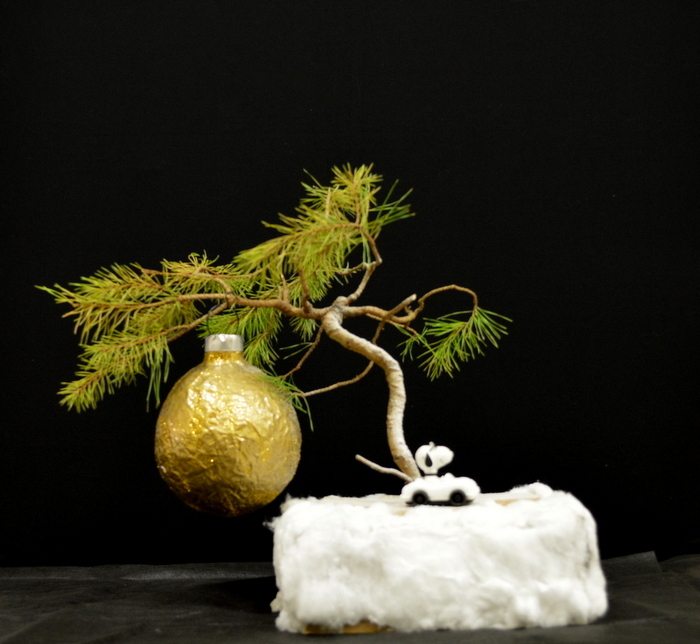 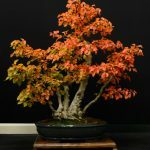 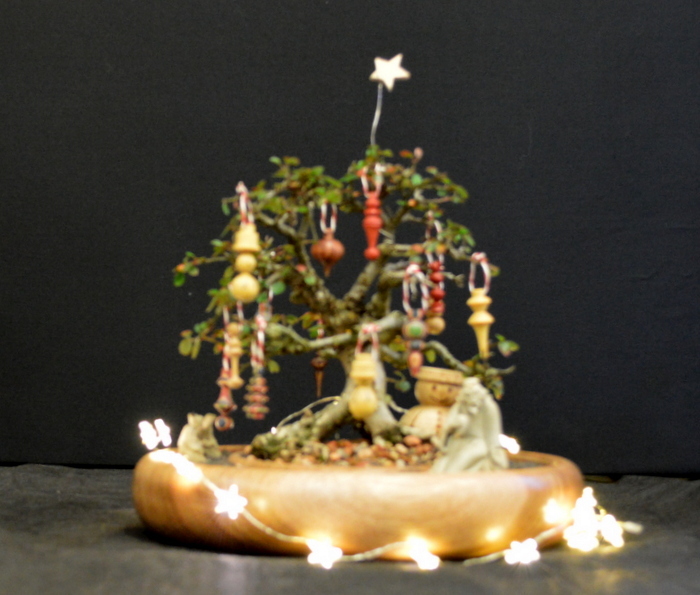 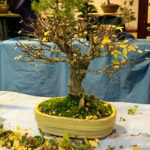 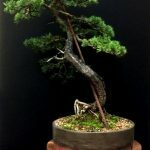 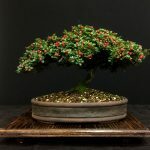 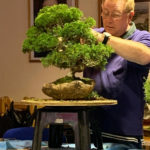 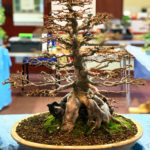 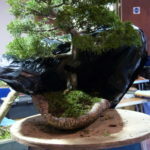 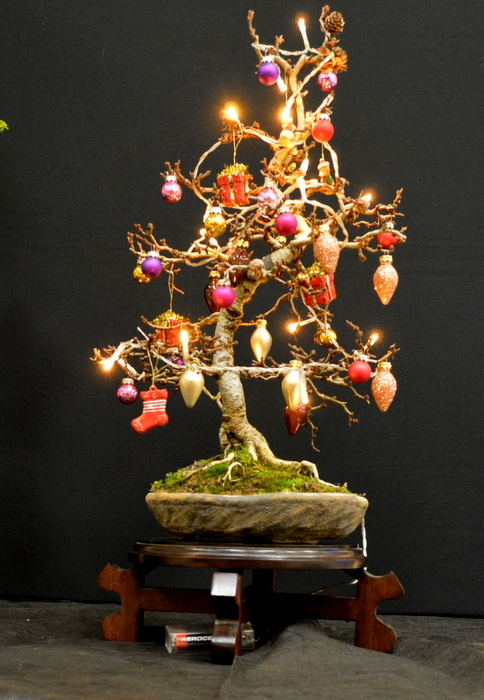 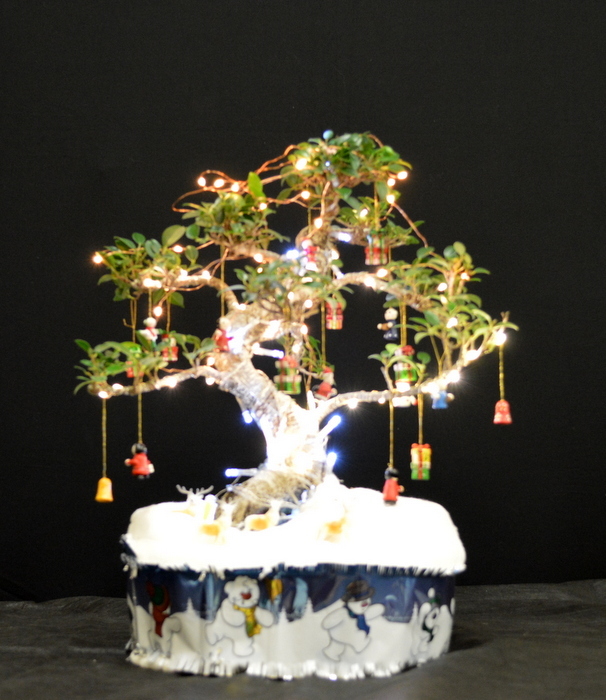 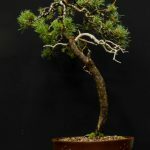 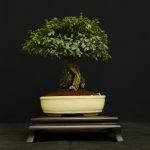 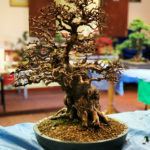 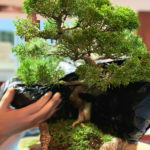 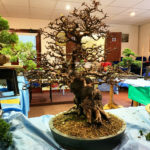 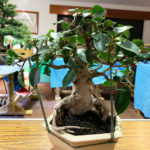 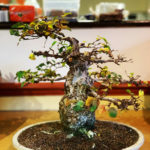 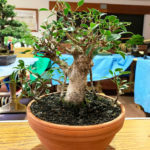 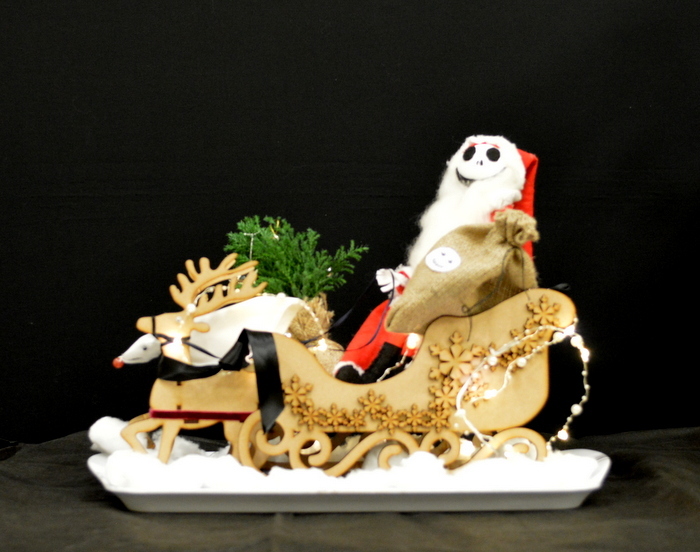 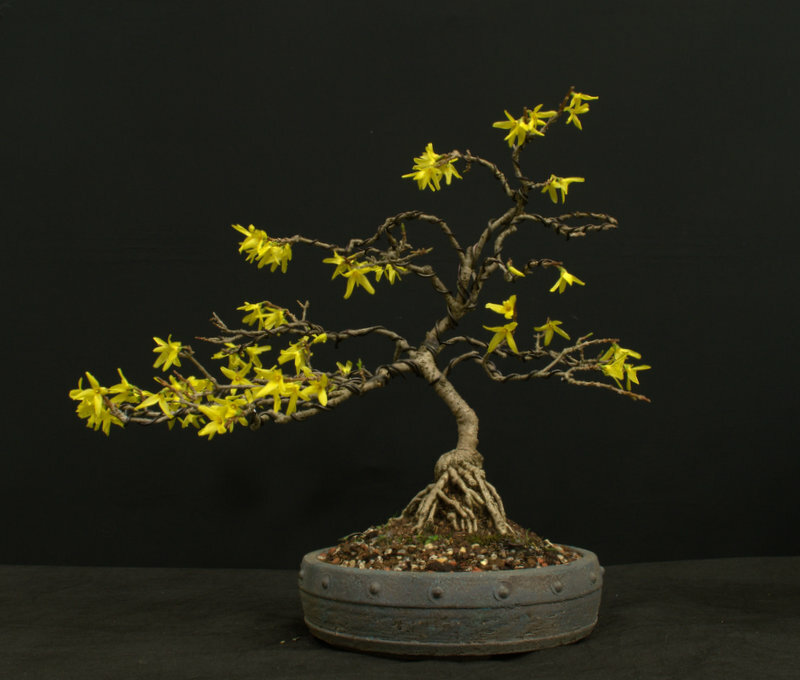 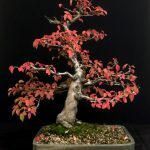 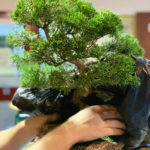 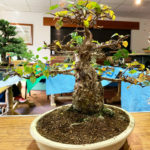 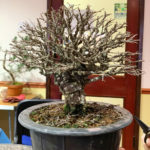 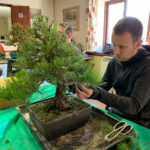 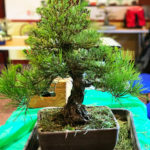 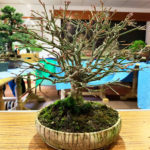 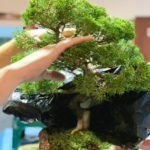 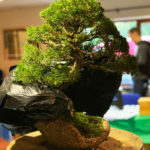 Here are just some of the photos of the trees for sale and the traders that attended the weekend.